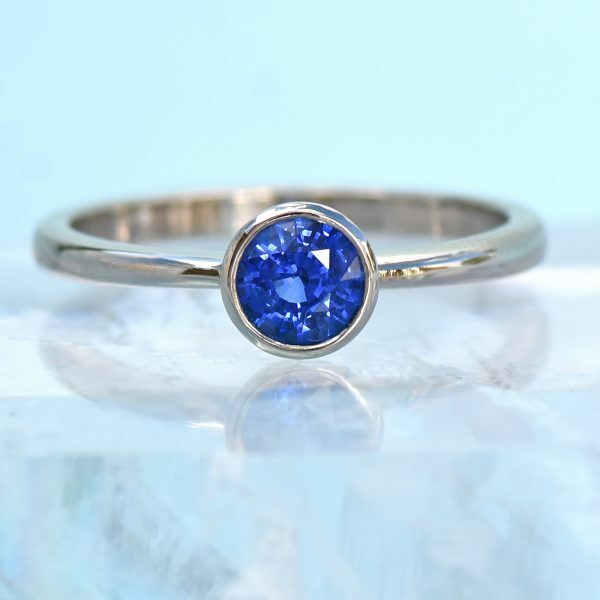 Design your own jewellery or customise some of the best-selling Lilia Nash jewellery designs with these stunning ethical & fair trade gemstones. 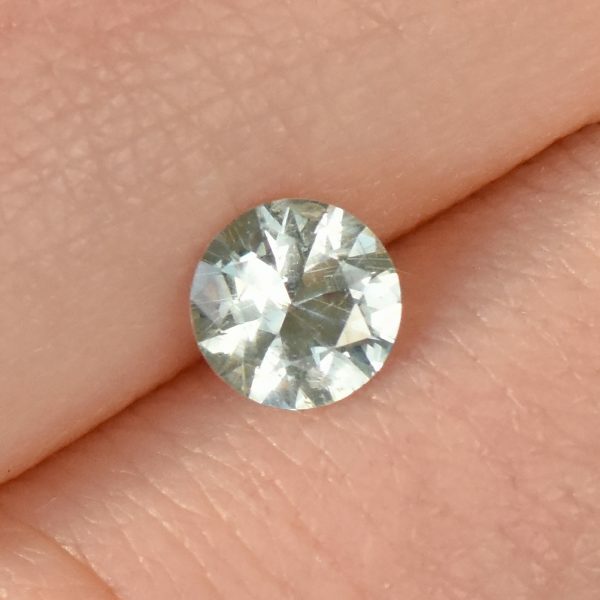 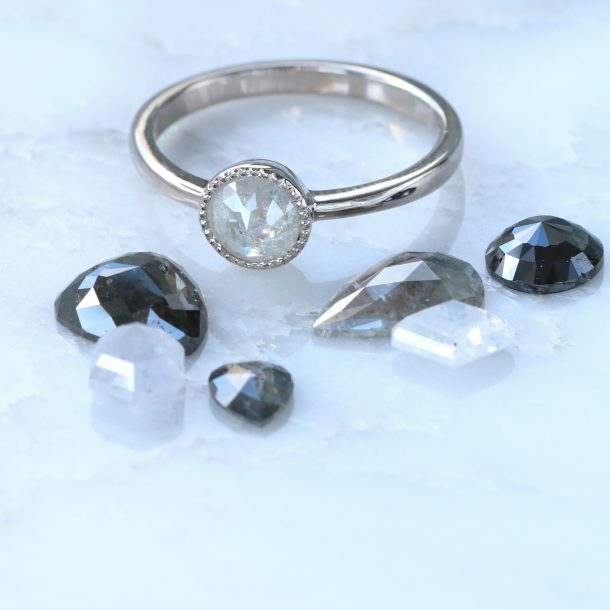 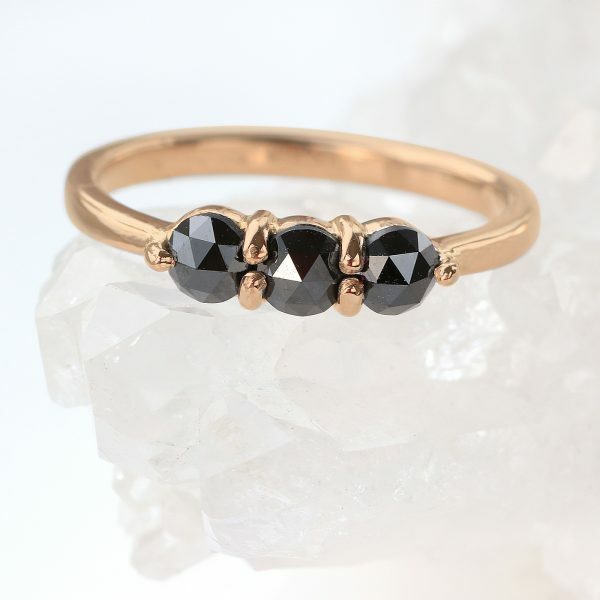 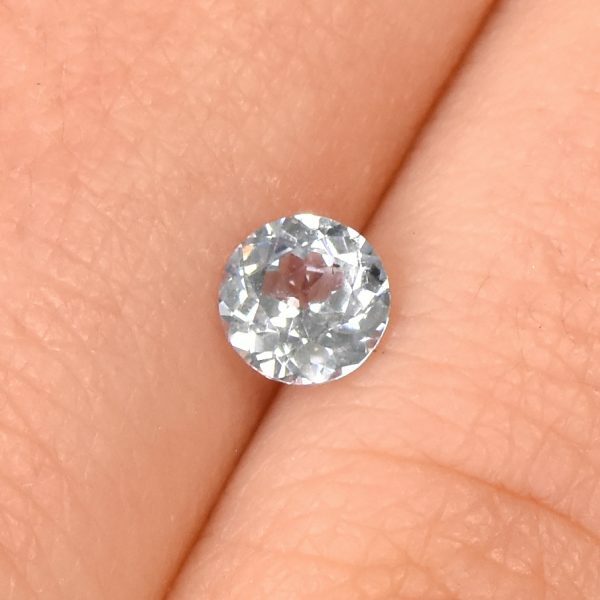 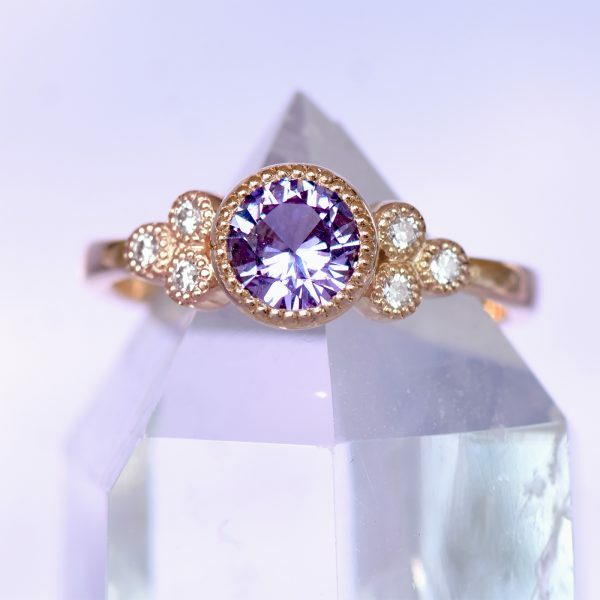 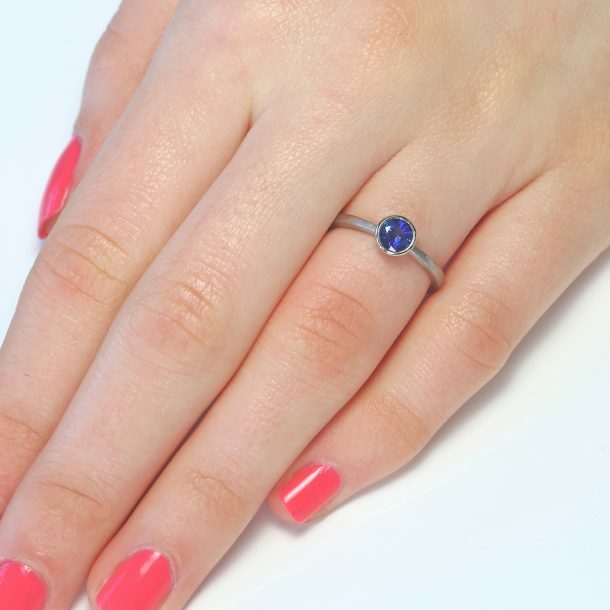 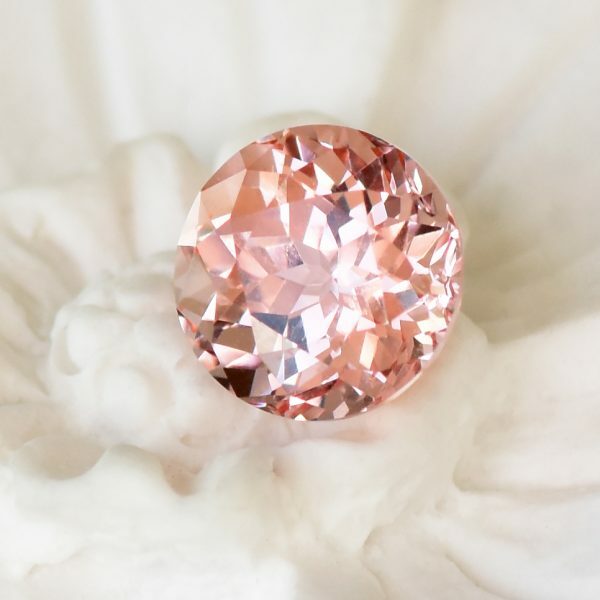 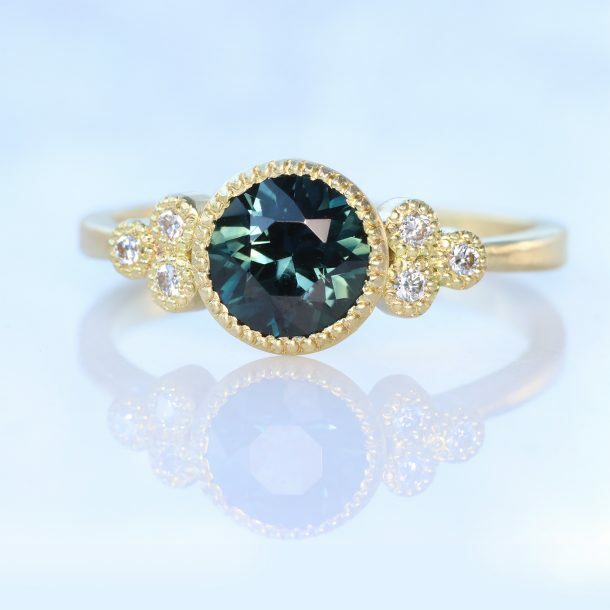 Each sparkling gem can be used to create a completely bespoke piece of jewellery, as an alternative stone in Lilia Nash's Made to Order engagement rings or as part of a customisable signature engagement design. 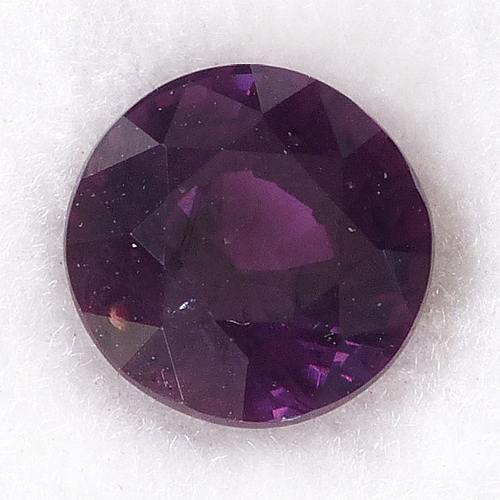 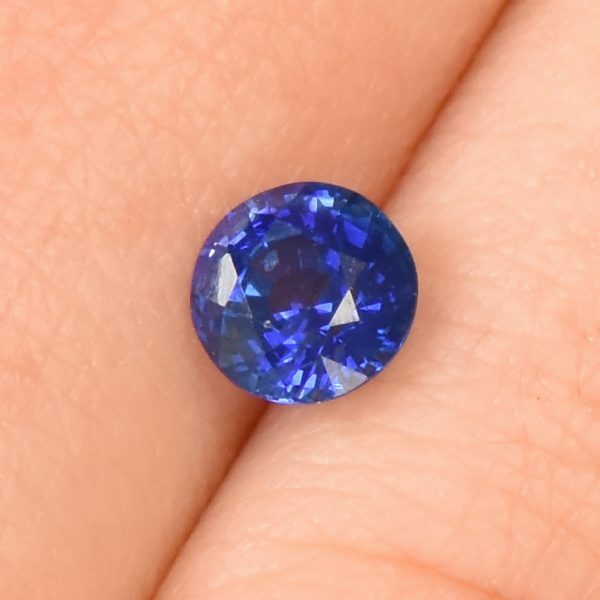 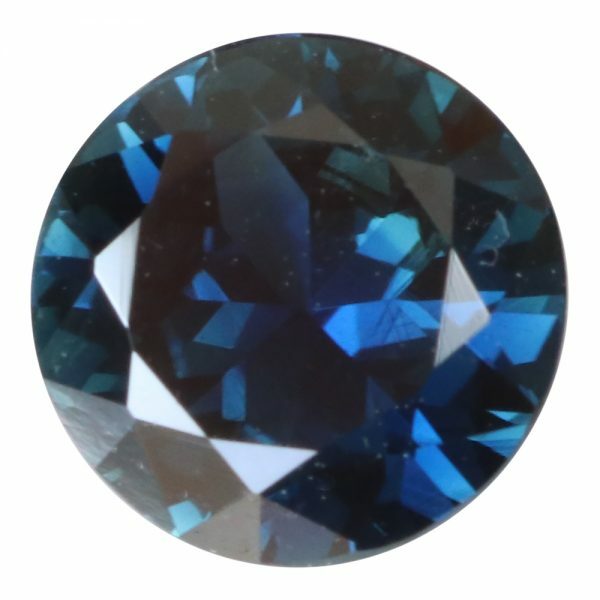 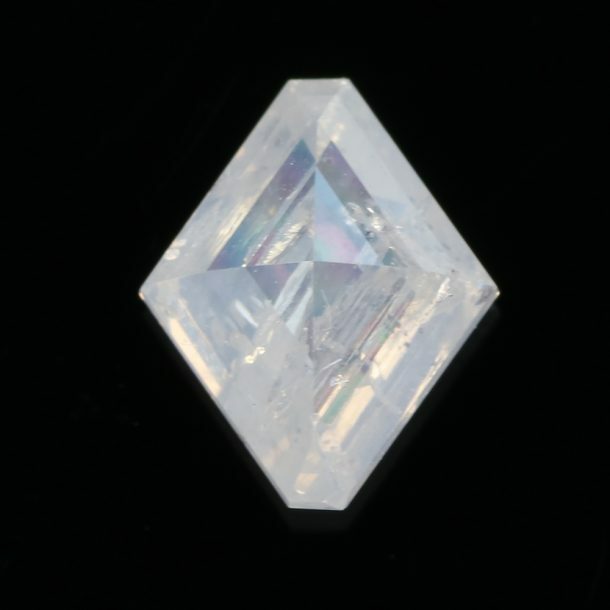 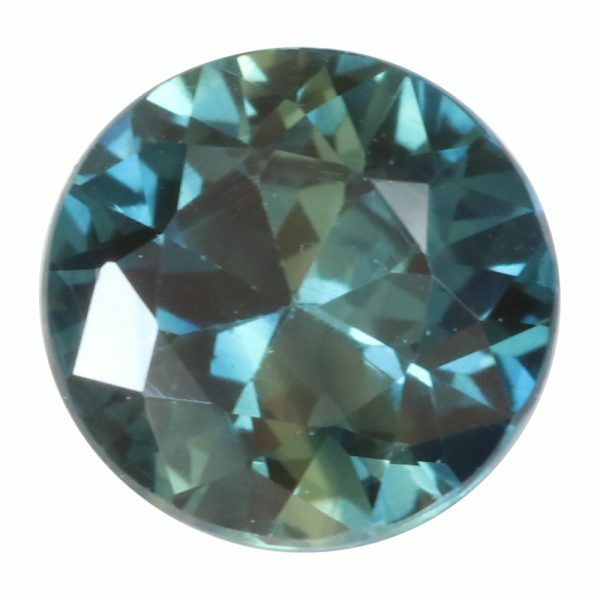 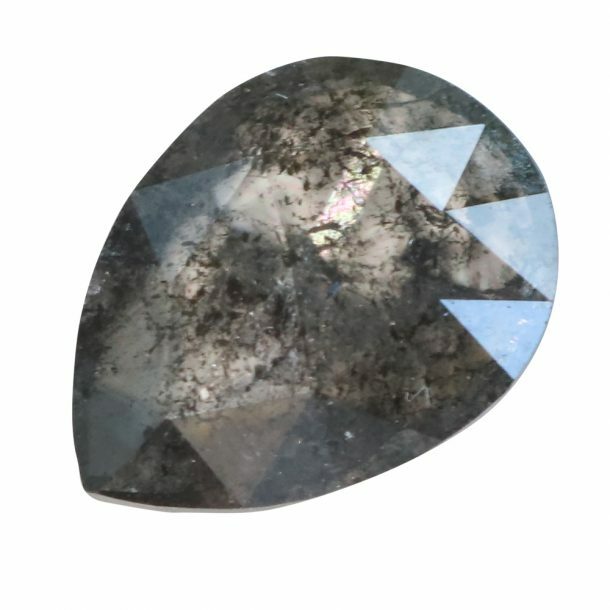 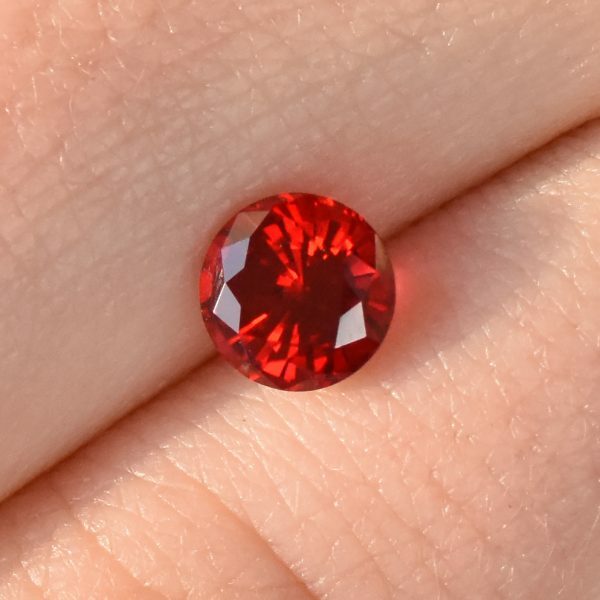 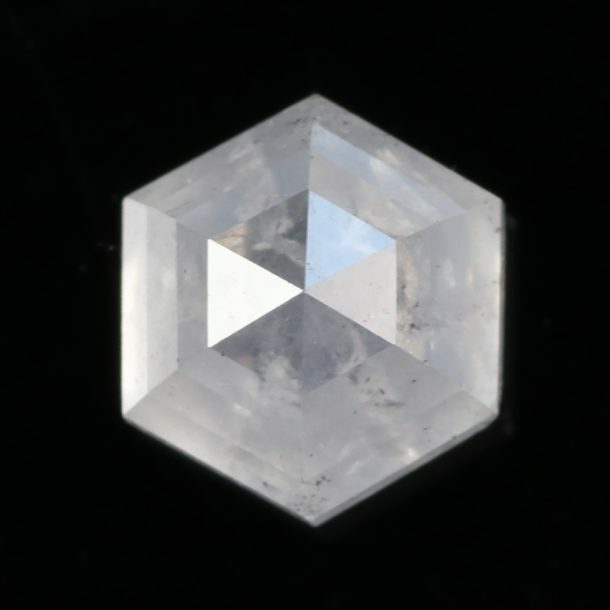 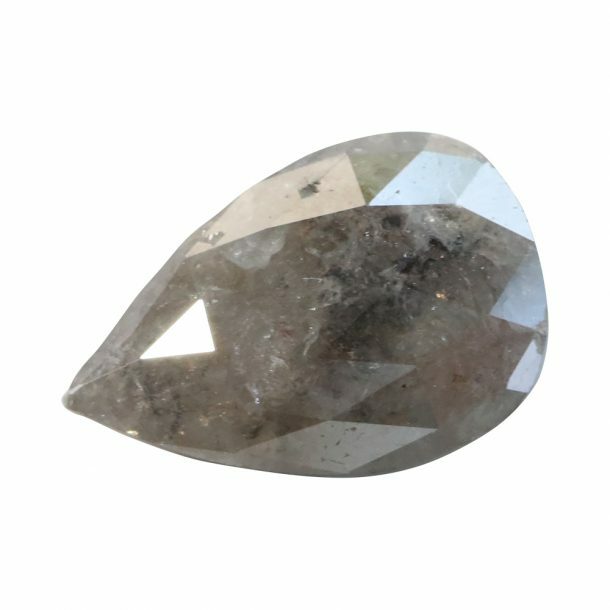 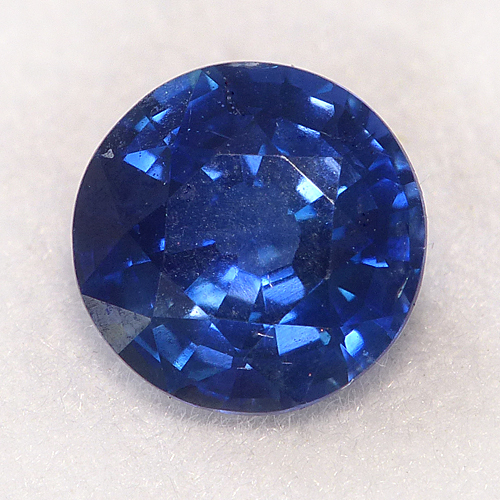 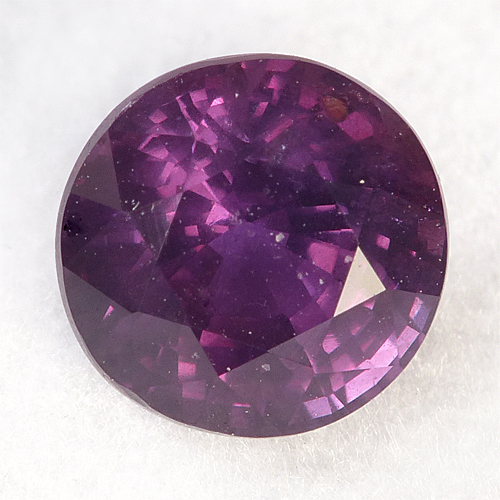 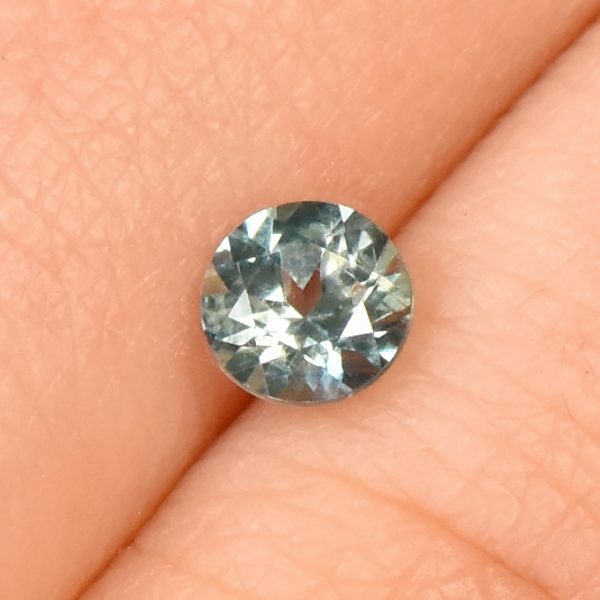 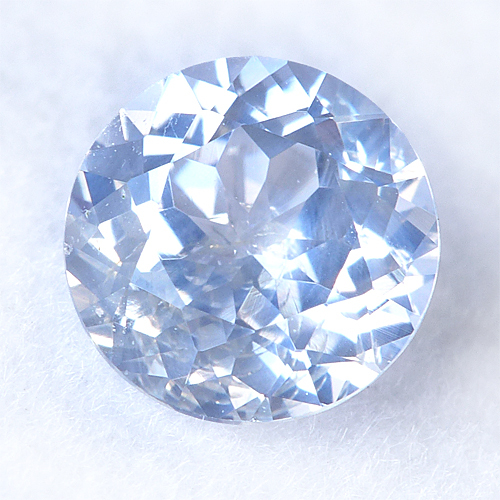 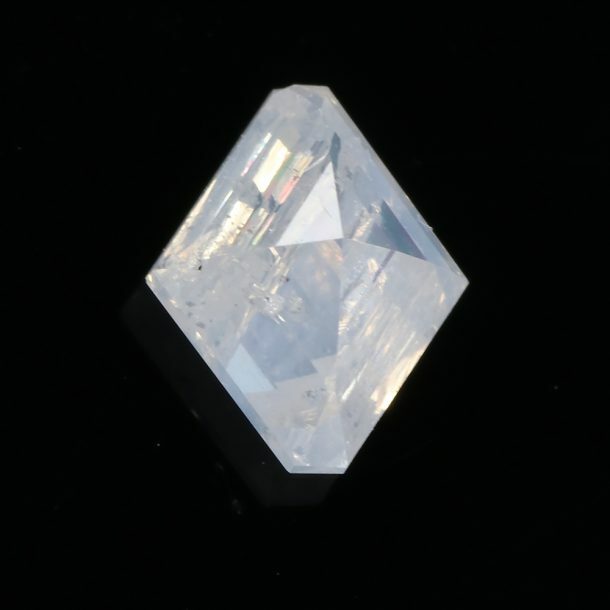 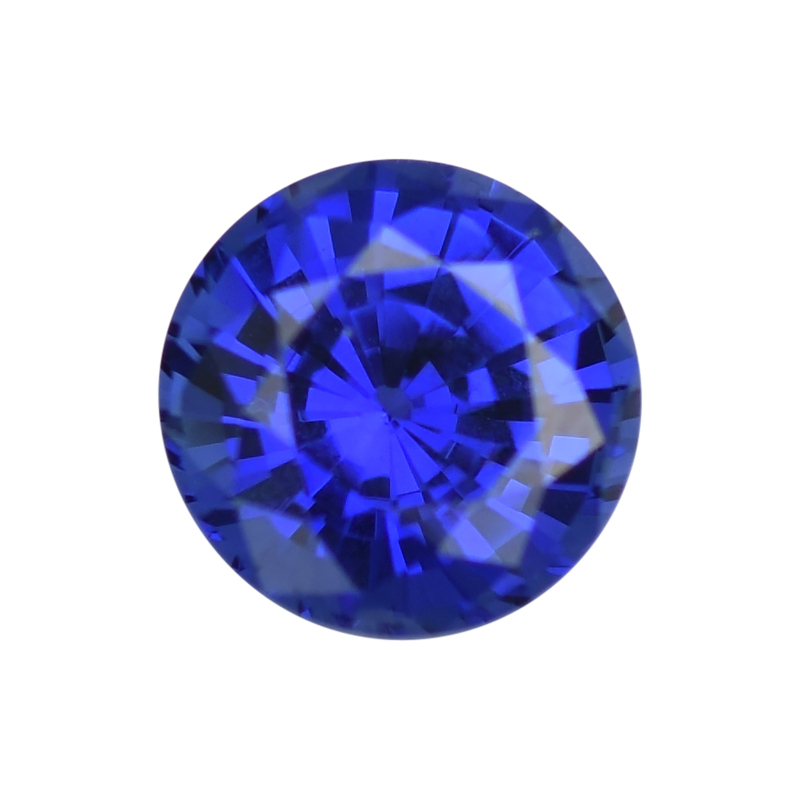 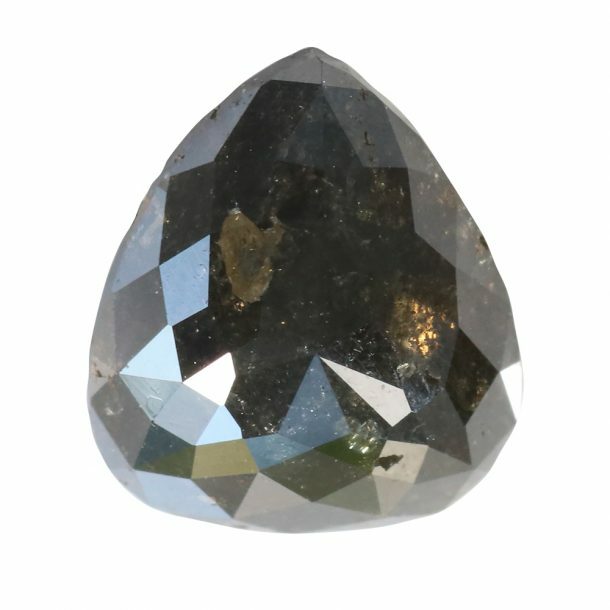 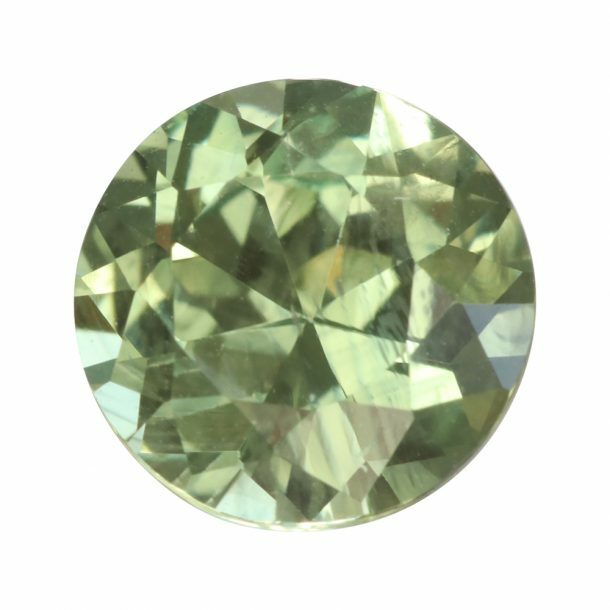 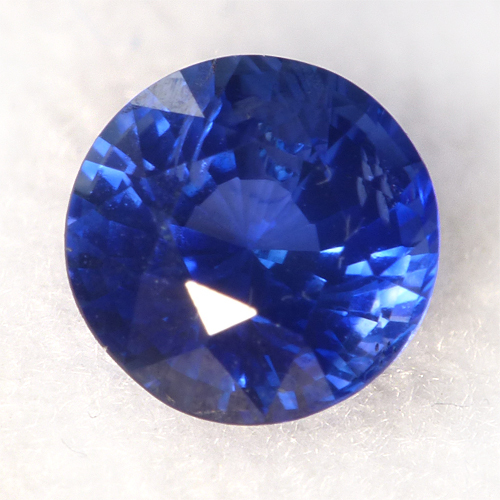 See the full gemstone catalogue below. 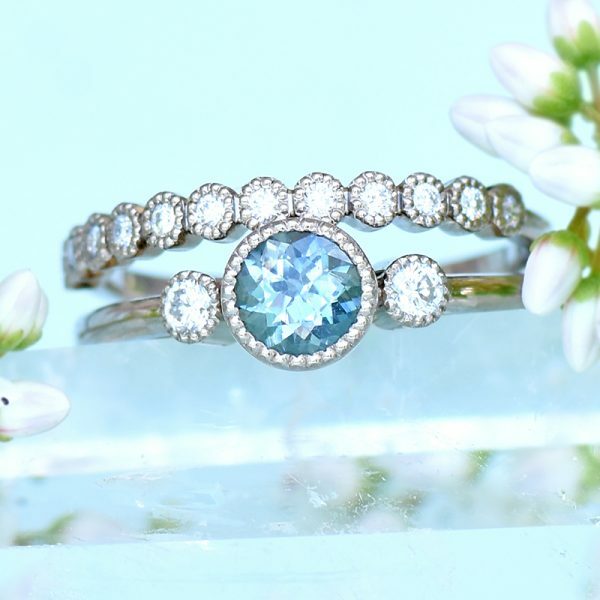 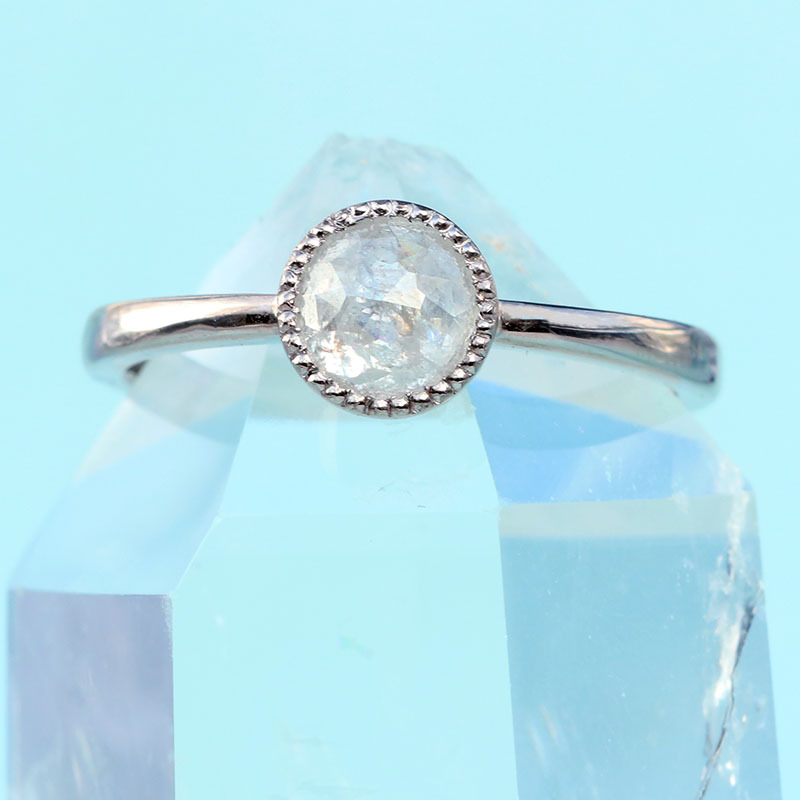 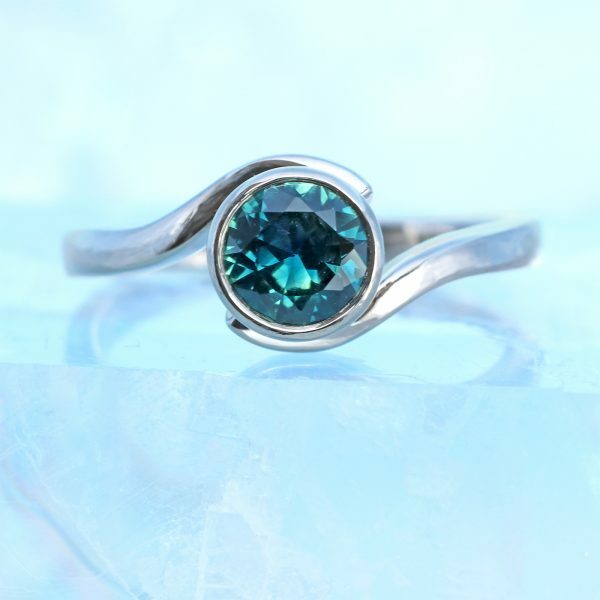 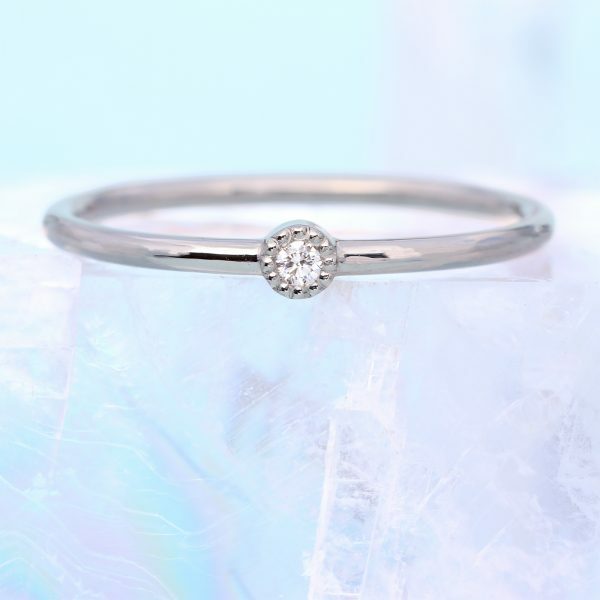 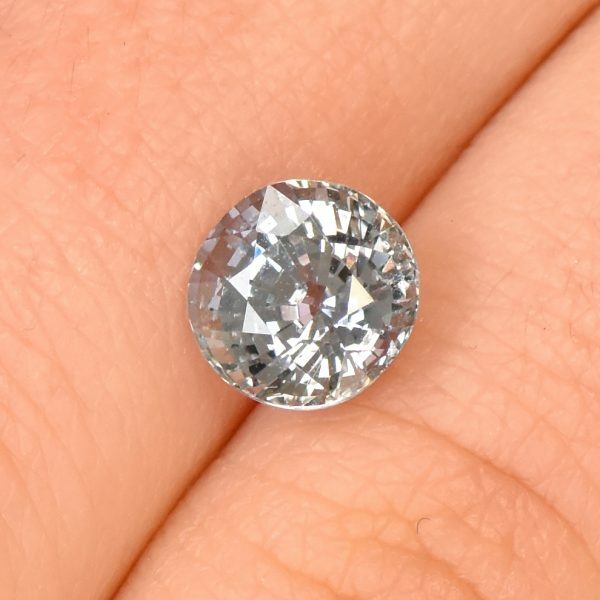 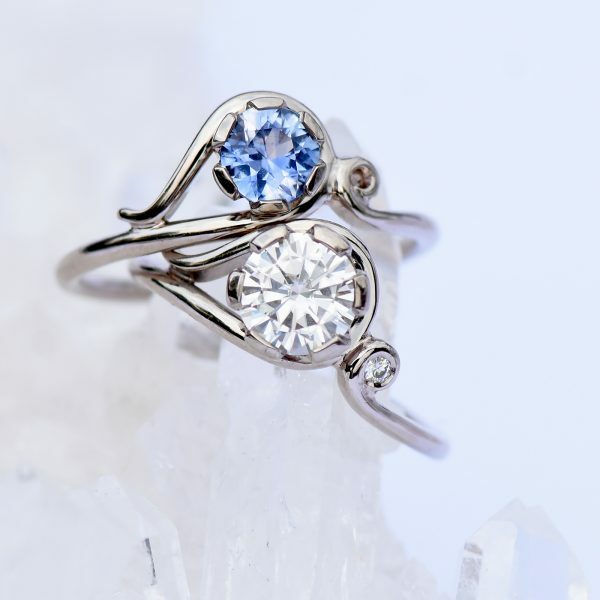 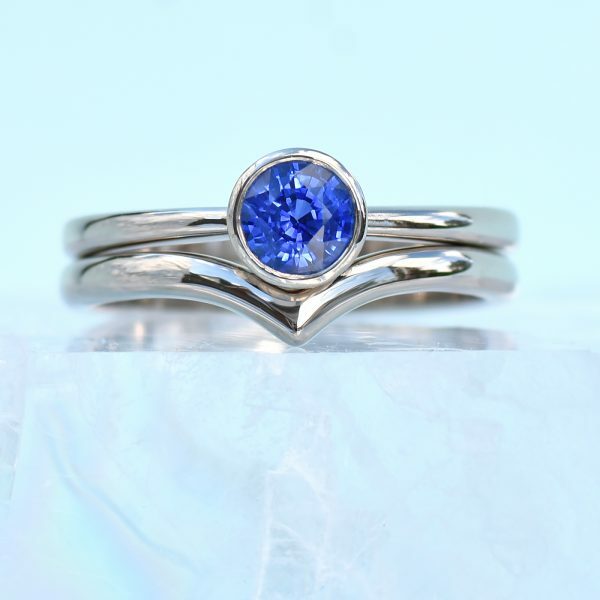 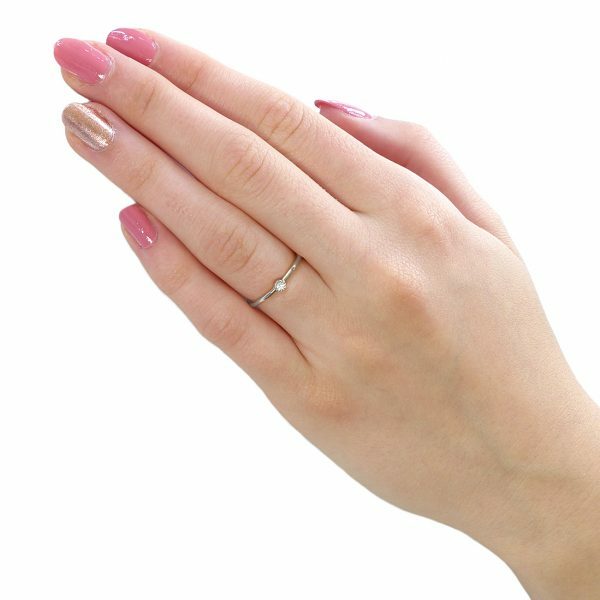 The available engagement ring designs are shown on the gemstone page - and you can also contact Lilia Nash directly using the form at the bottom of the page. 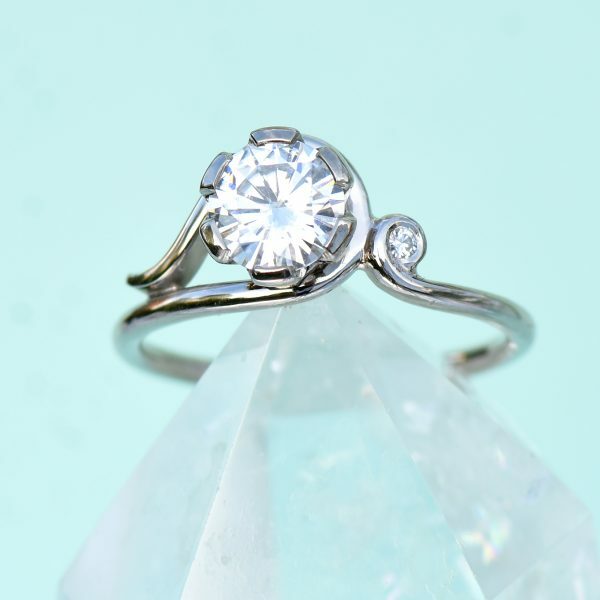 Every engagement ring design starts with an idea. 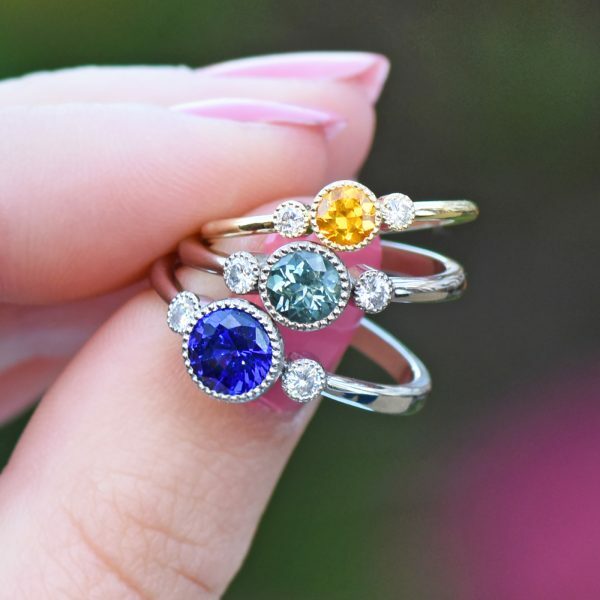 These signature Lilia Nash engagement rings can be customised with a variety of gemstones and are available in 18ct gold, white gold, rose gold and platinum. 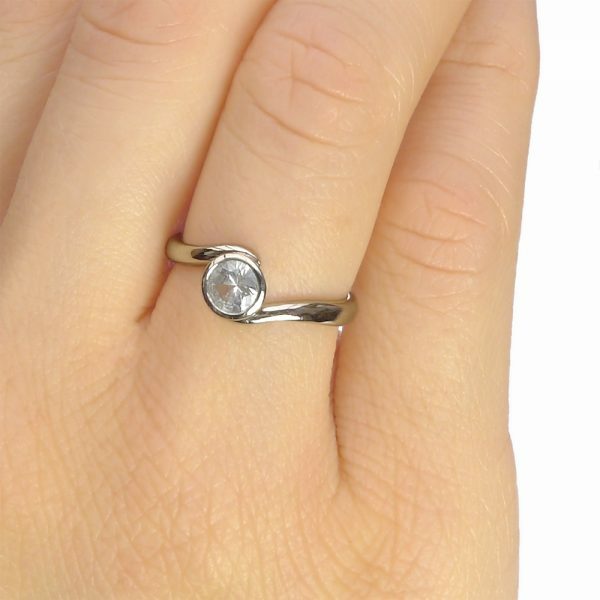 Choose different settings, accents, engraving detail and finishes, dependent on the design. 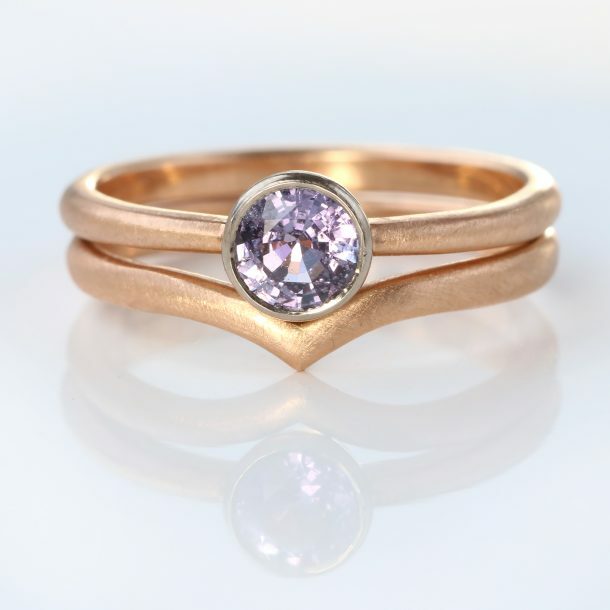 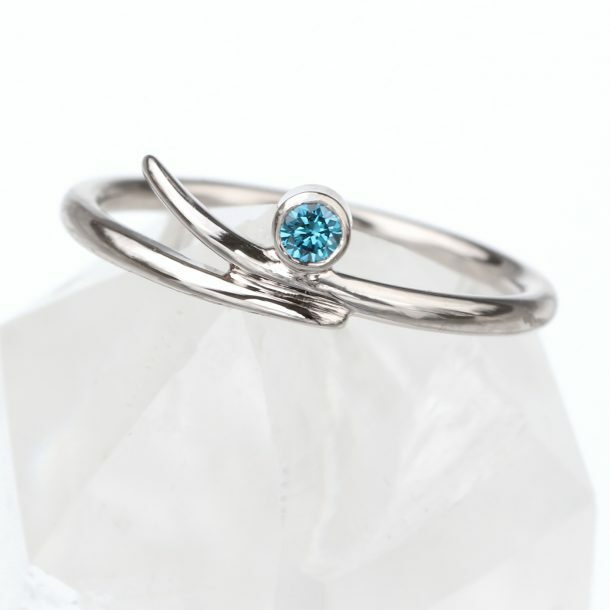 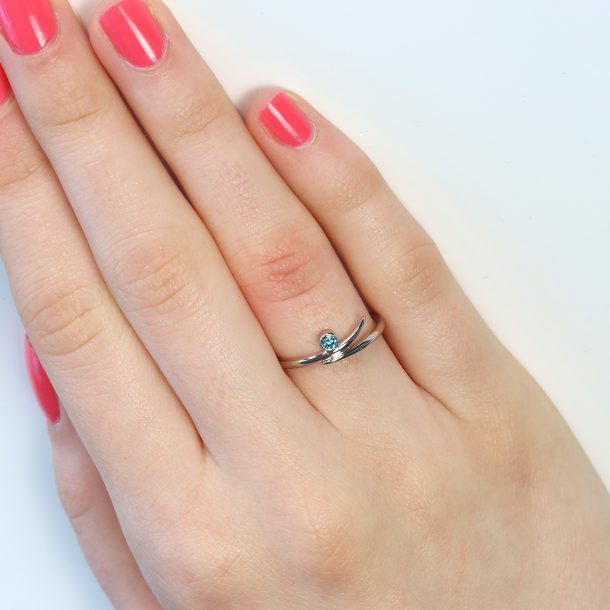 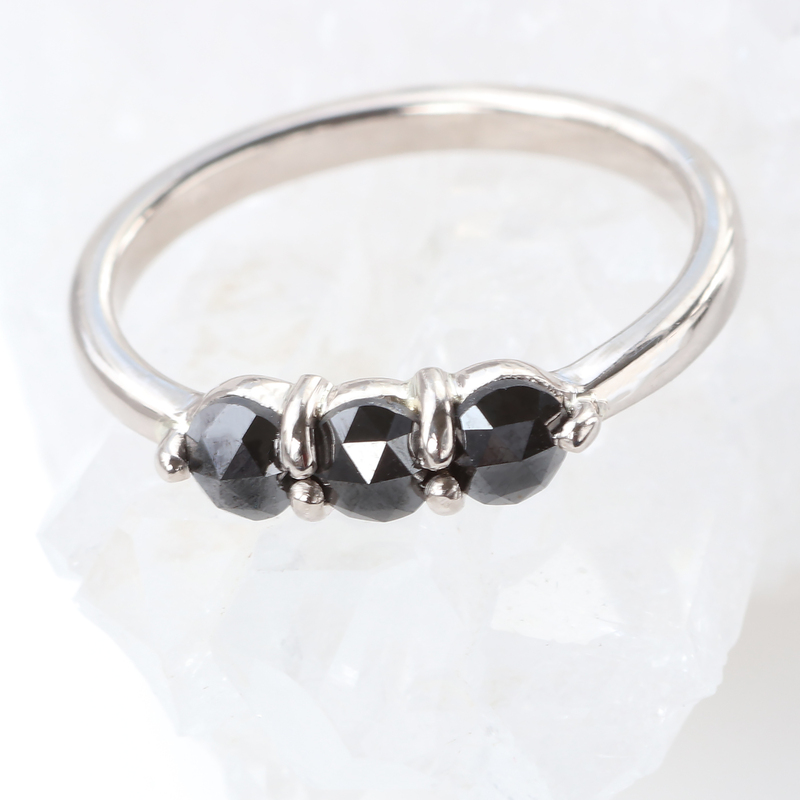 Every ring is made to order with your chosen focal diamond, sapphire or other ethical or fair trade gemstone. 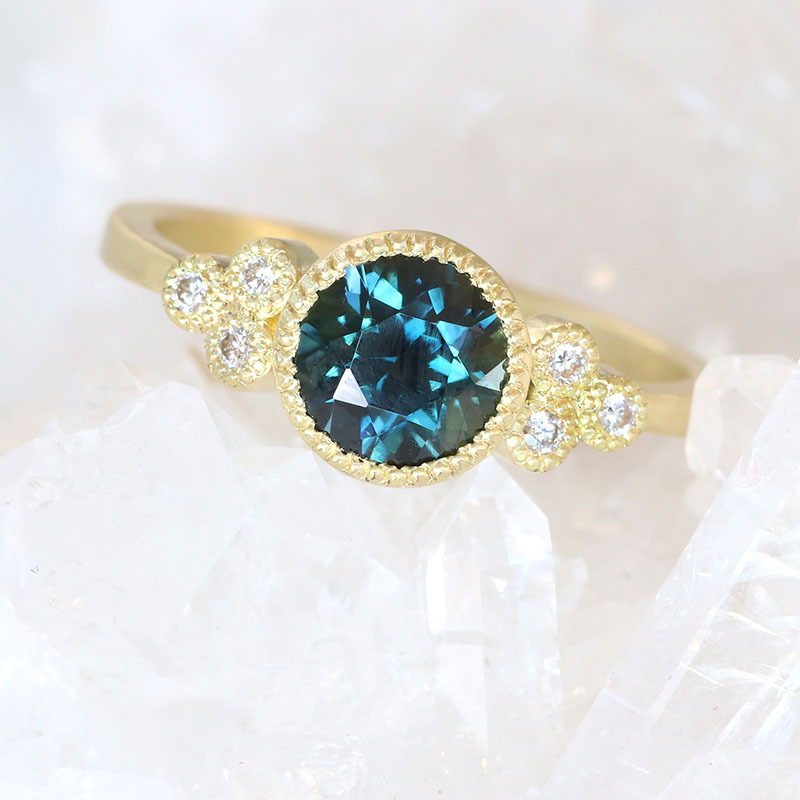 Feeling inspired by the Gemstone Catalogue? 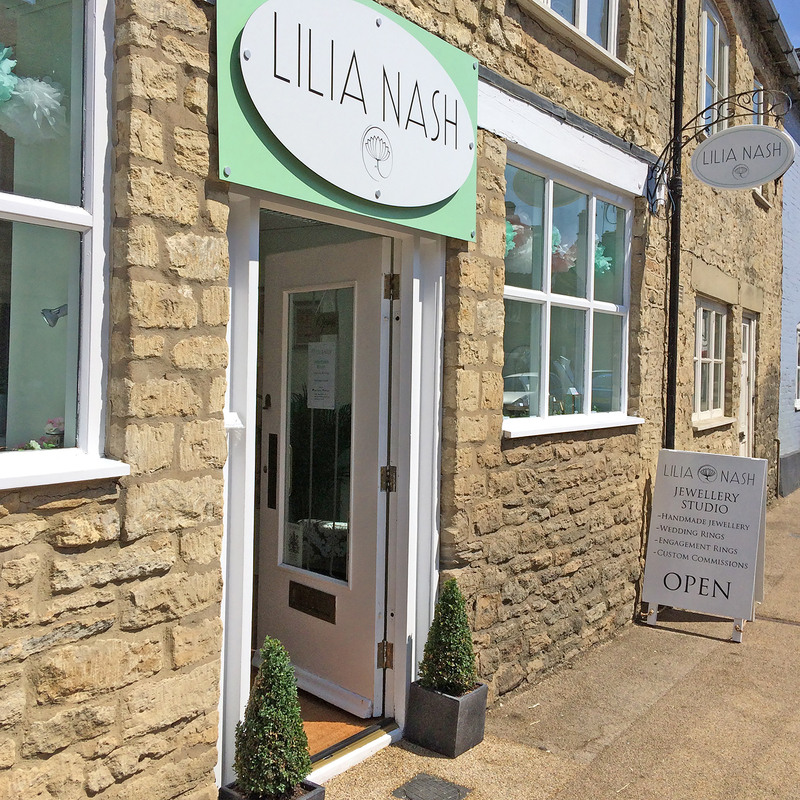 Create your own bespoke jewellery with Lilia Nash. 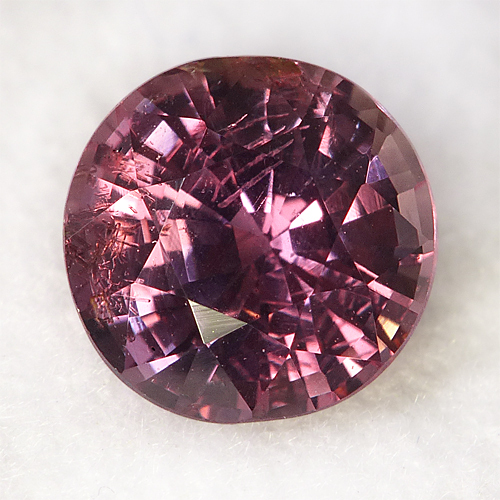 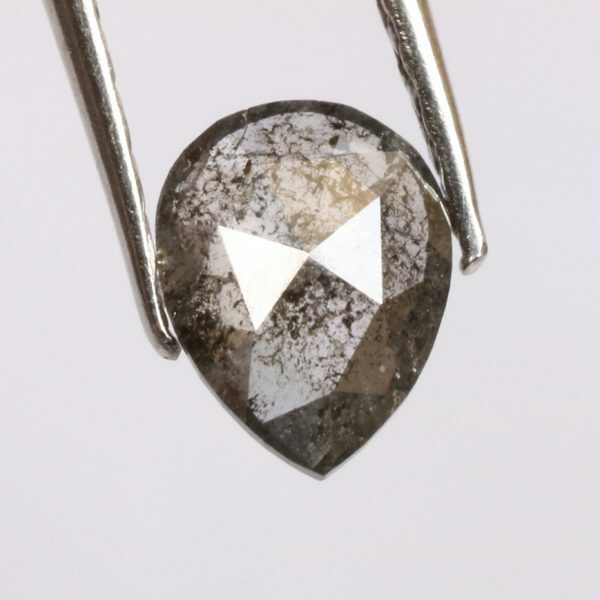 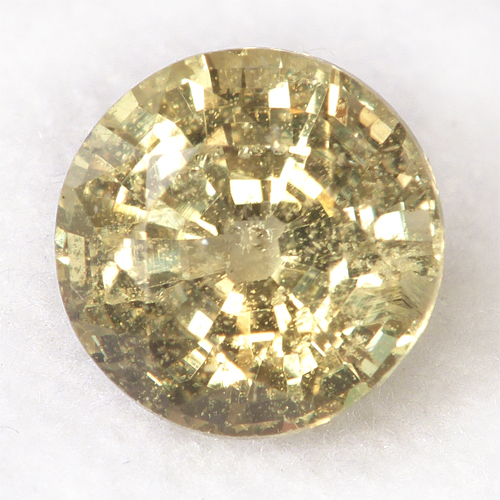 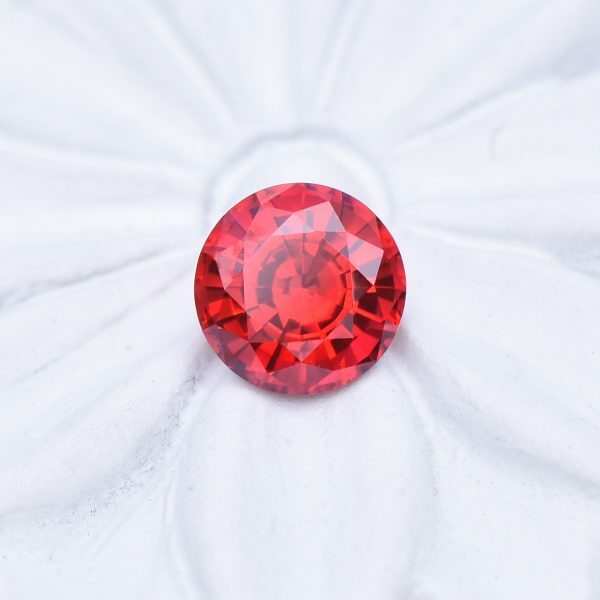 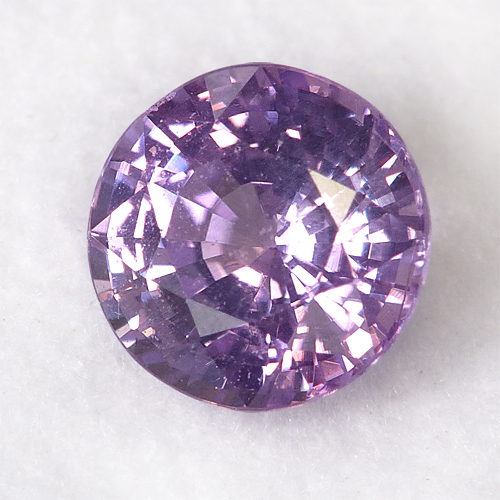 Lilia can use any gemstone from her catalogue or find you the perfect focal stone for your piece. 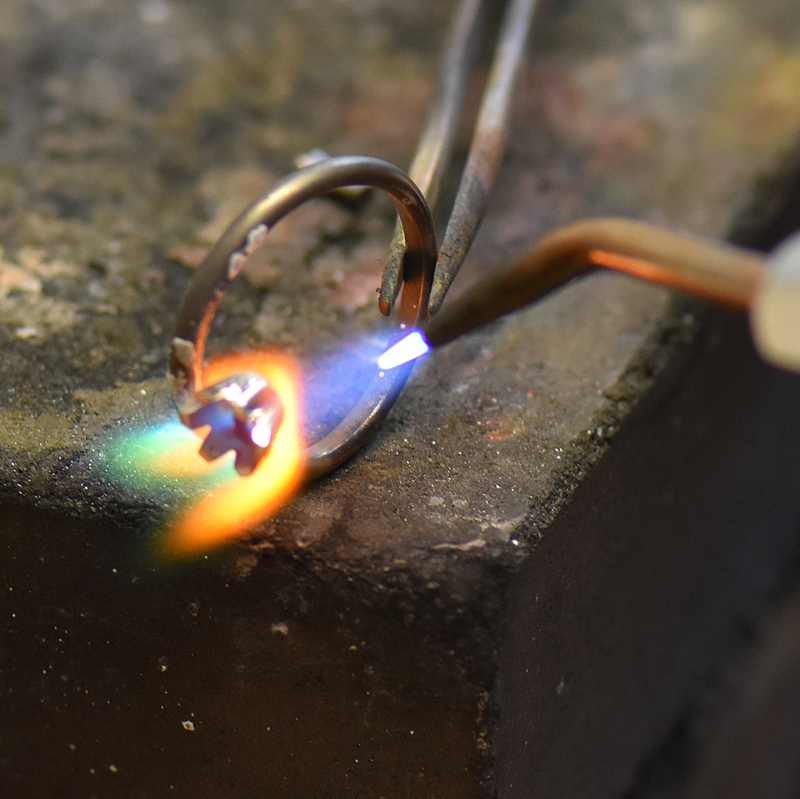 Design a necklace, bracelet, earrings, ring or other piece of bespoke jewellery in 18ct gold, white gold, rose gold or platinum. 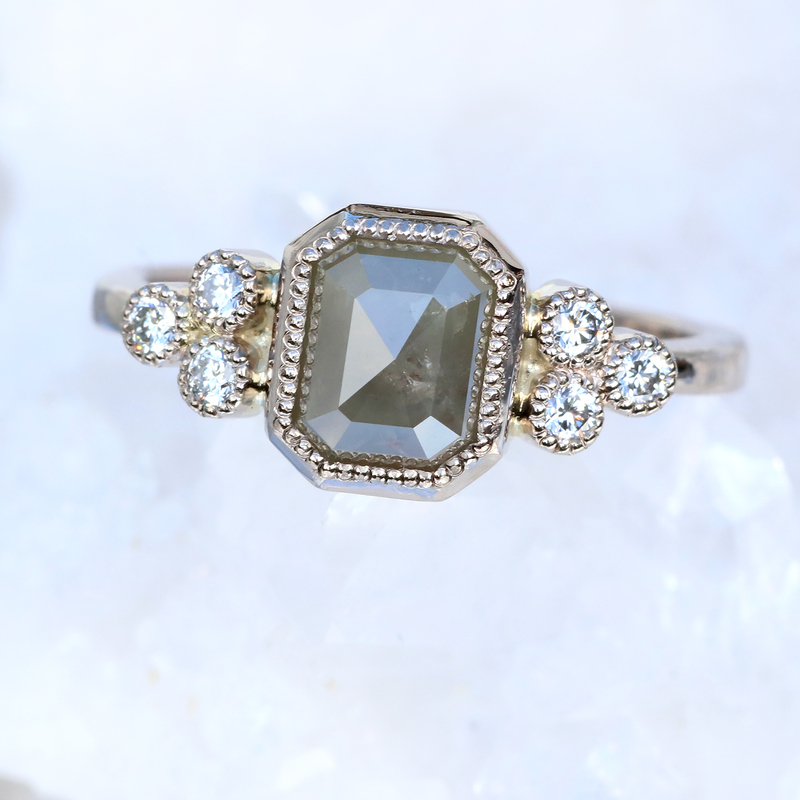 This ring is a bespoke version of Lilia's Diamond Cluster Ring, with an emerald cut grey diamond at the centre that can be worn with a stacking eternity ring or wedding band. 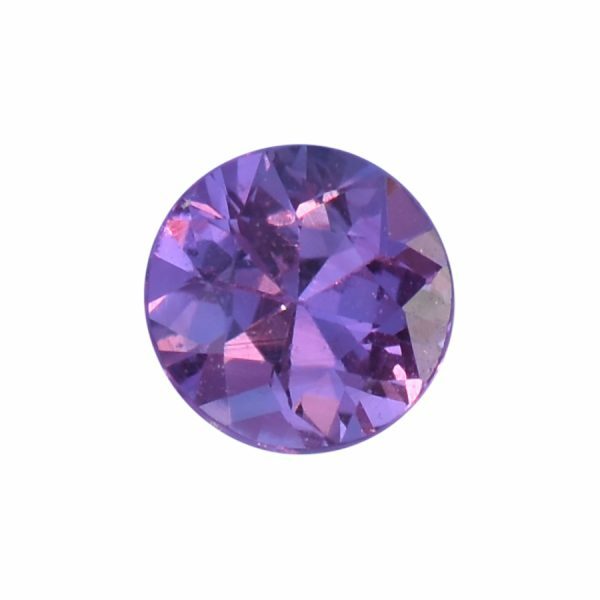 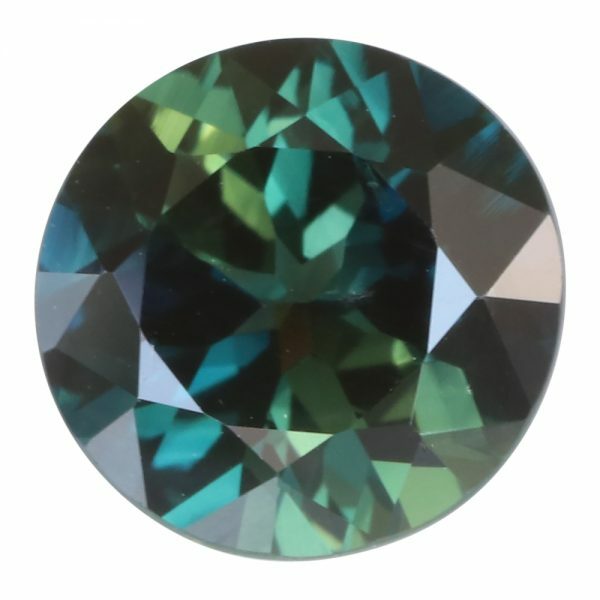 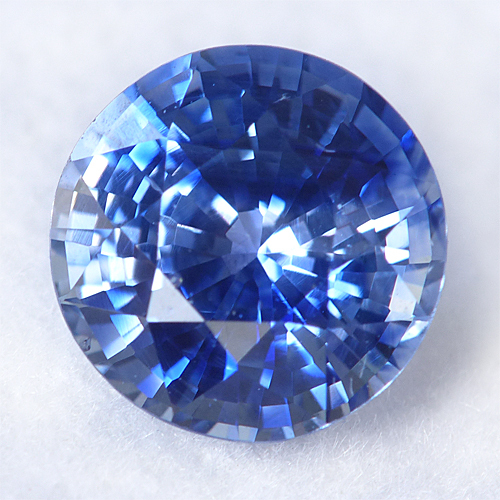 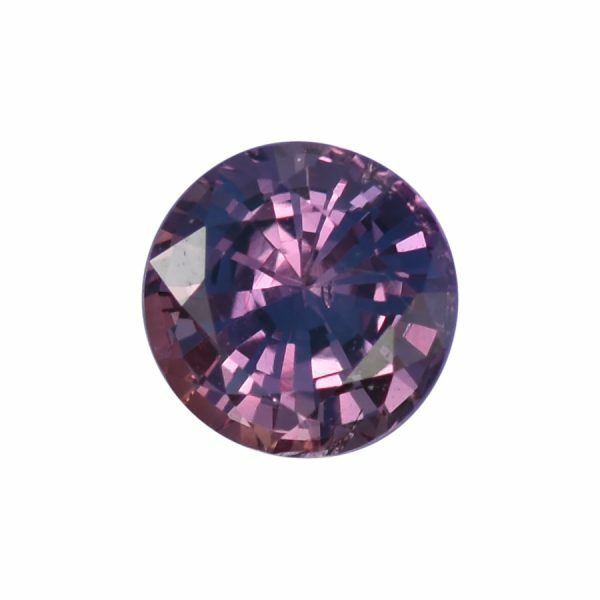 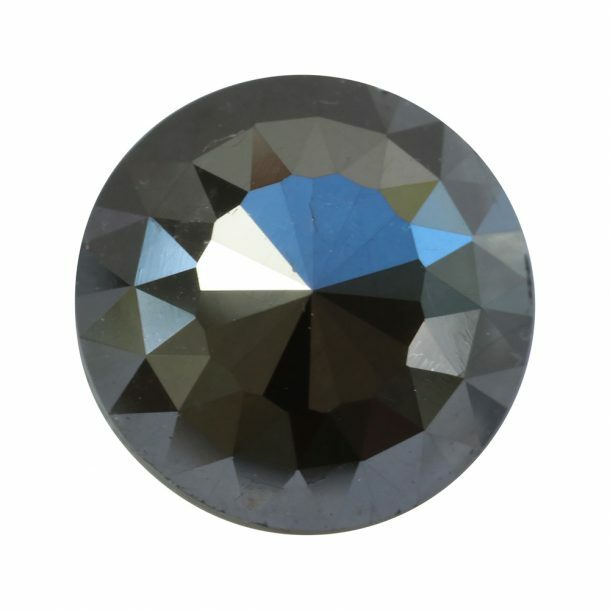 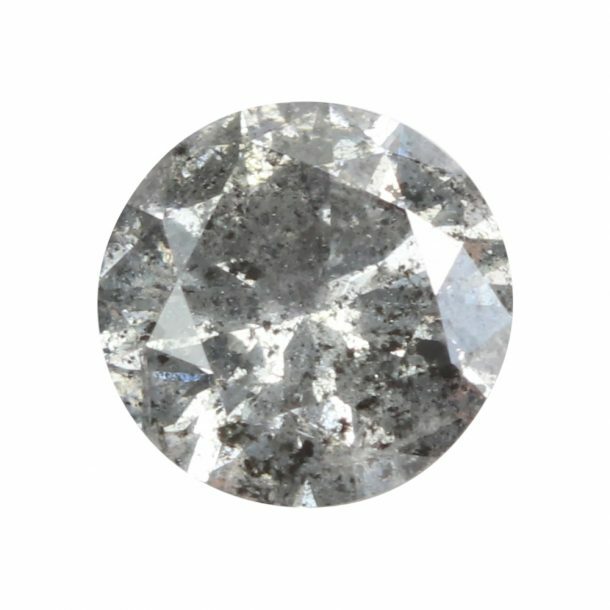 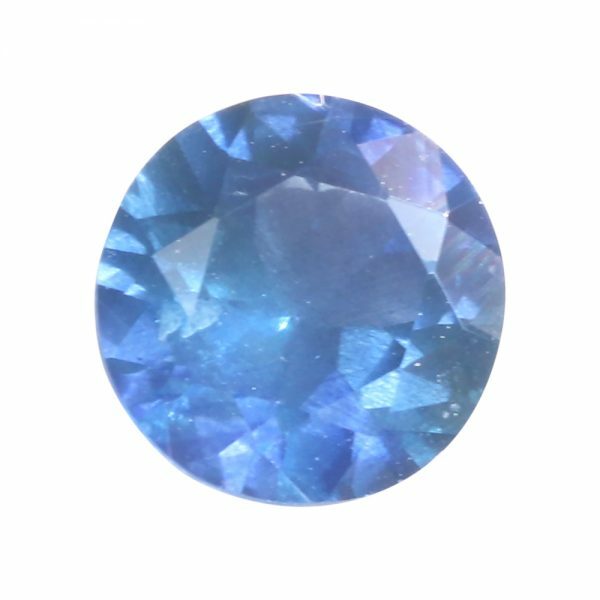 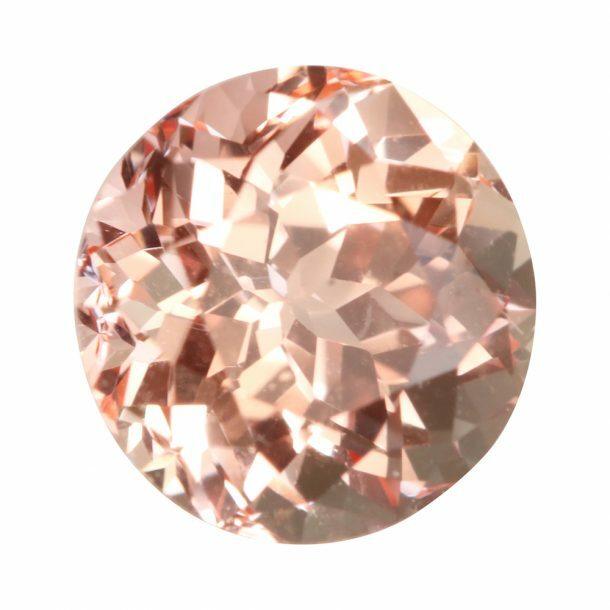 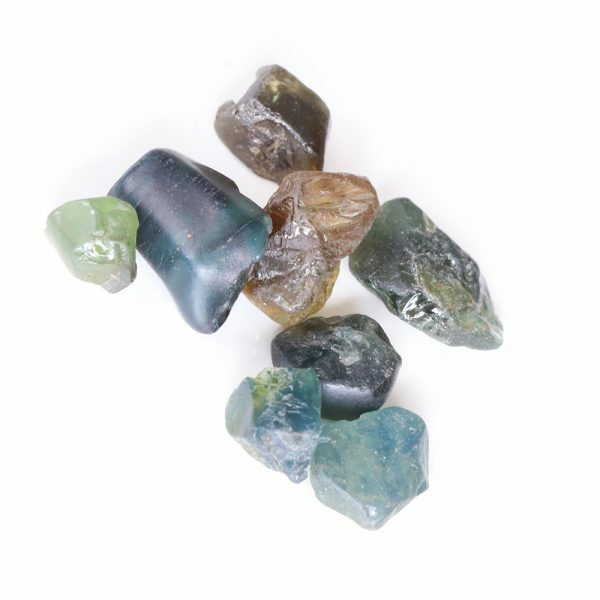 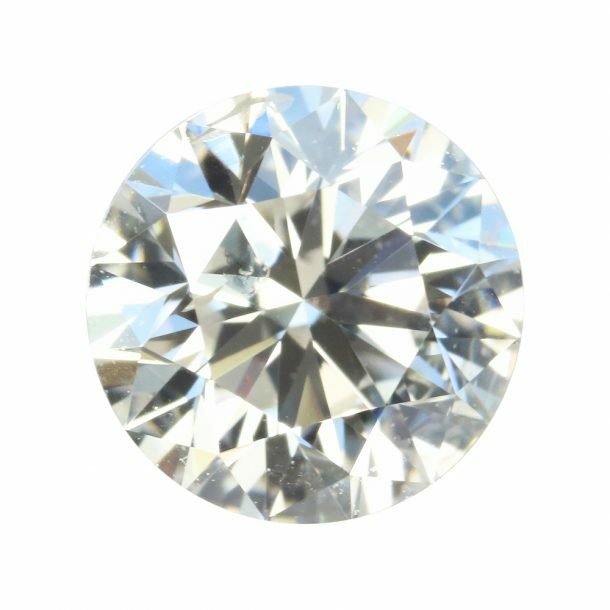 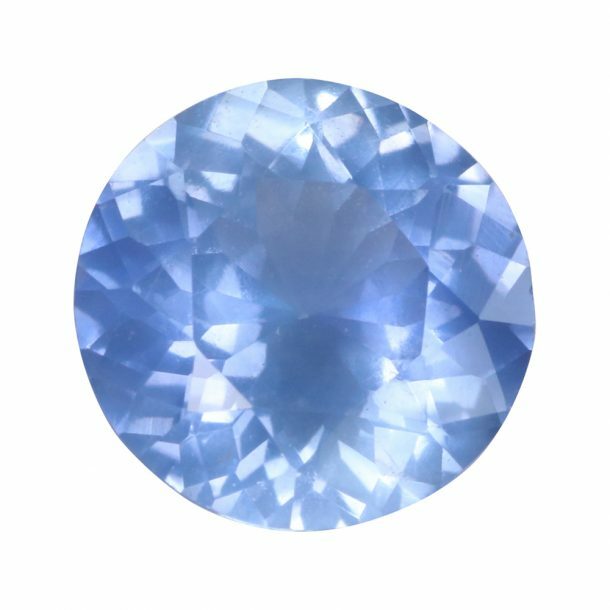 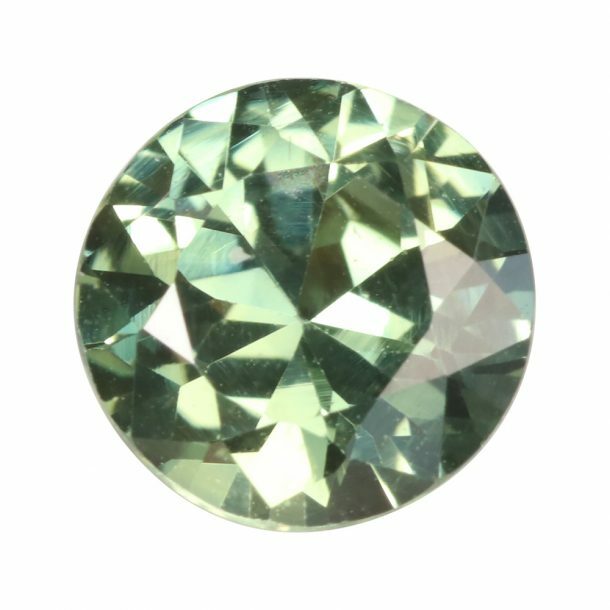 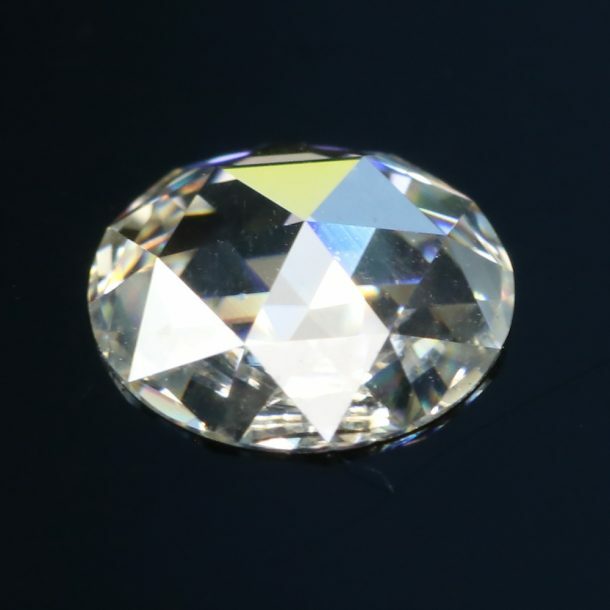 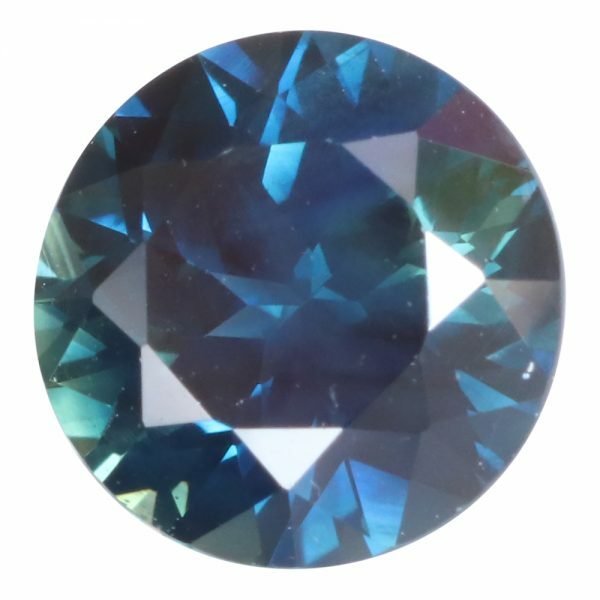 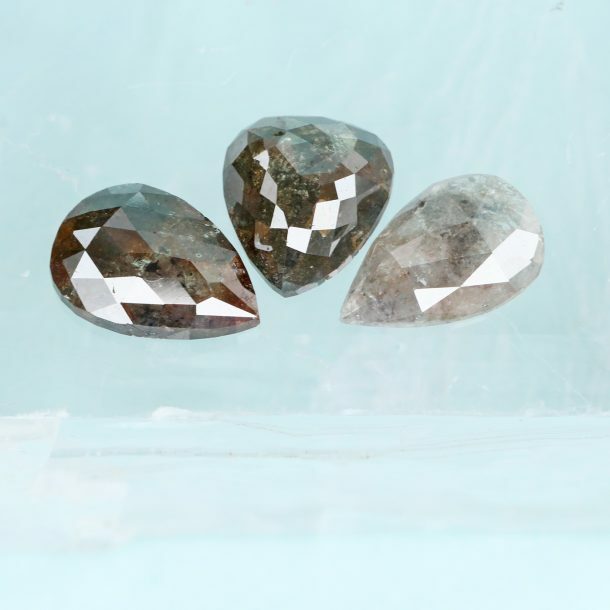 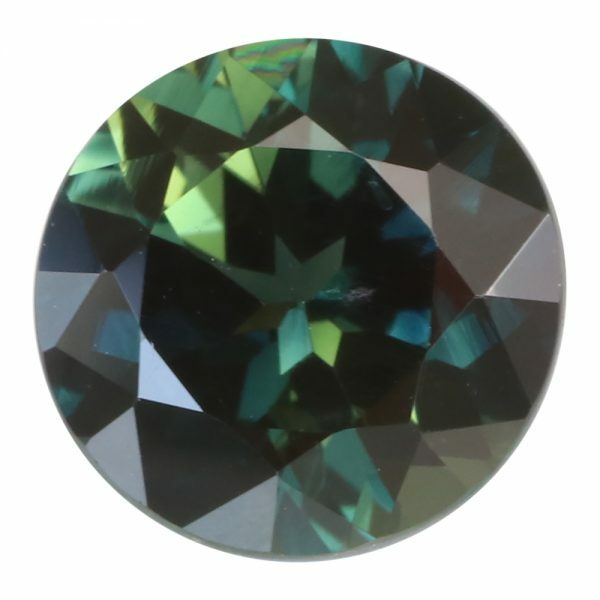 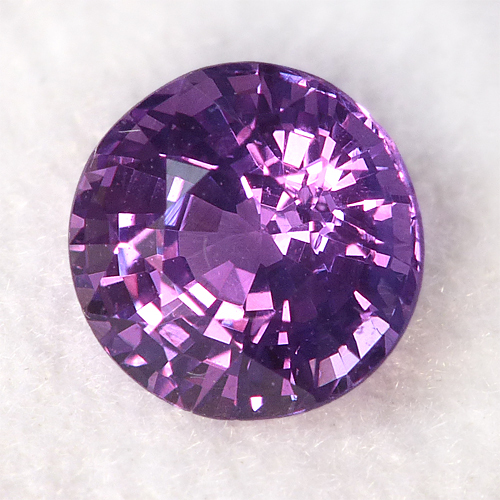 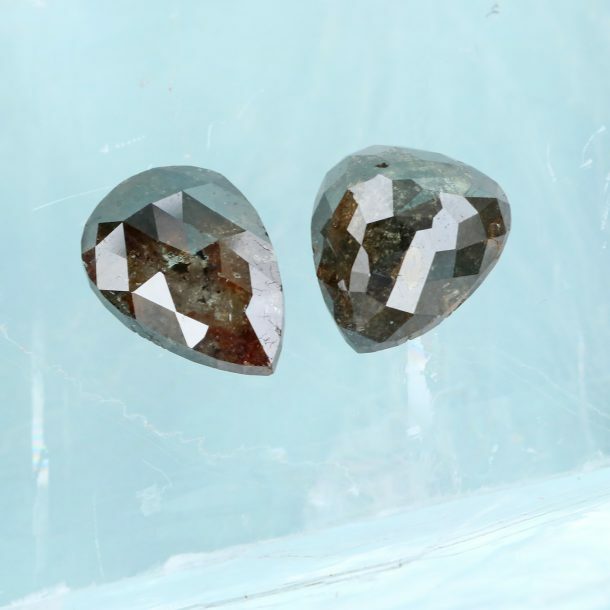 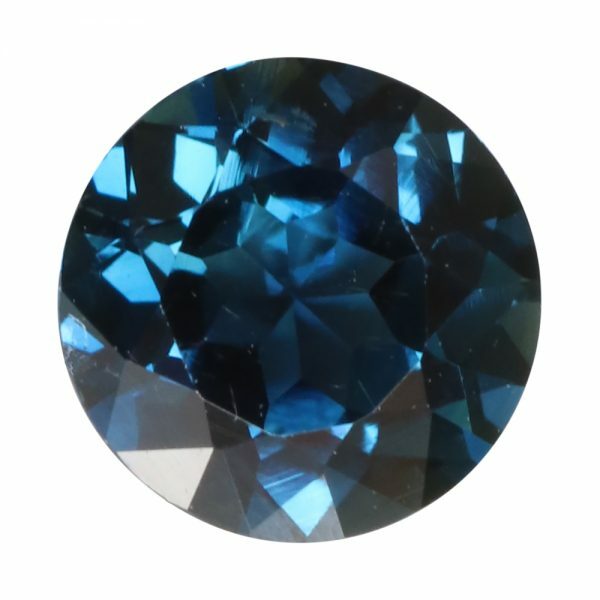 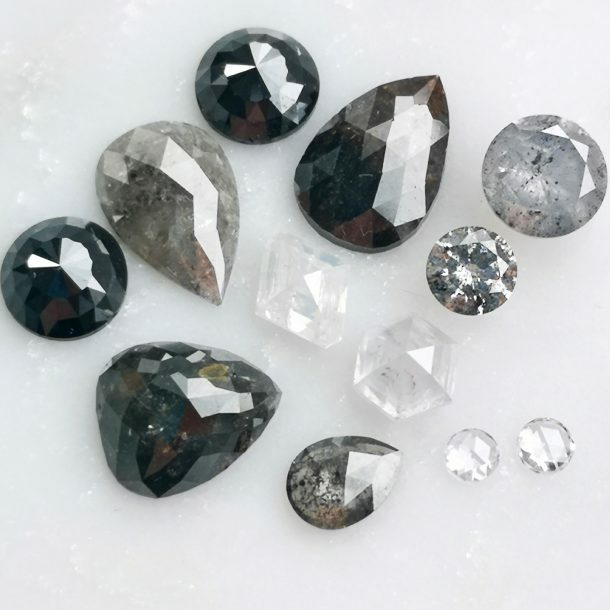 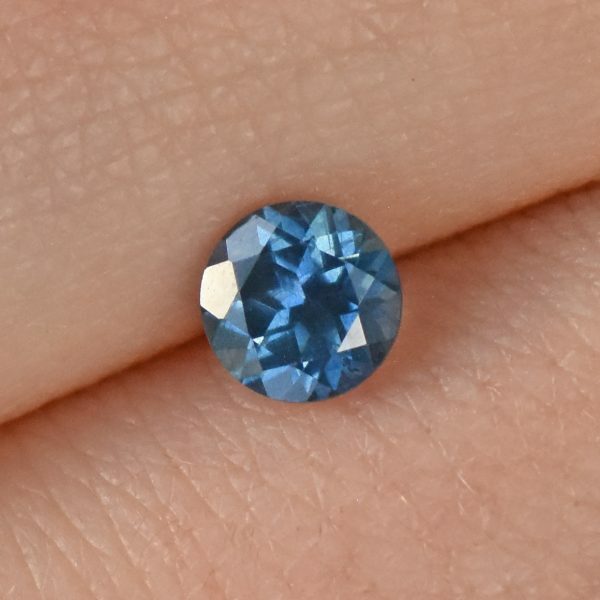 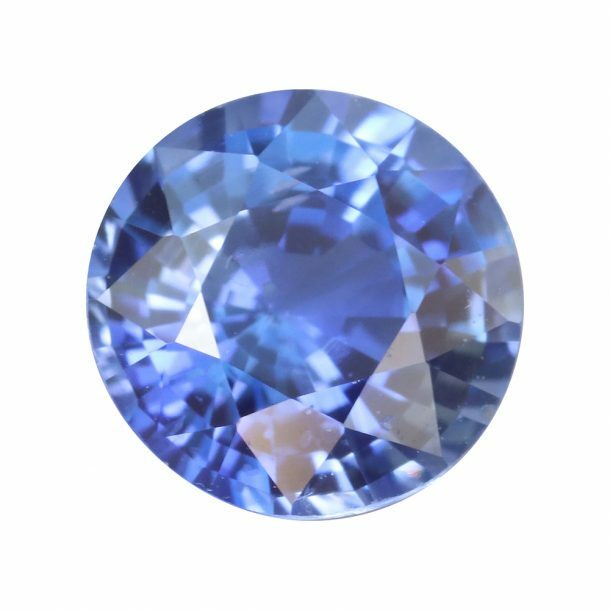 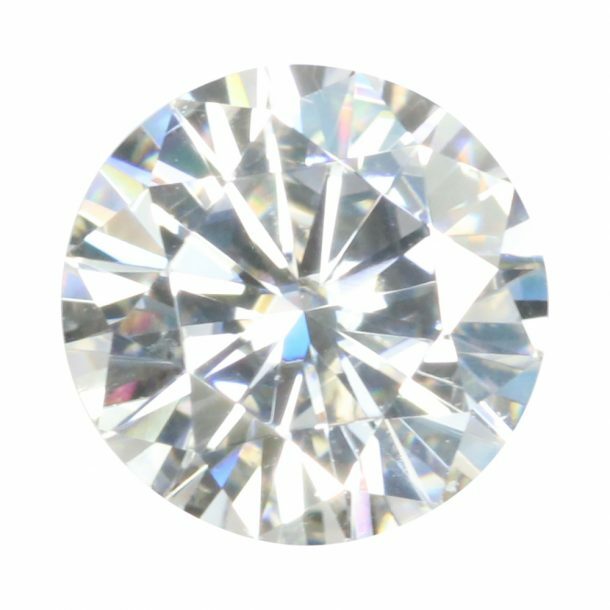 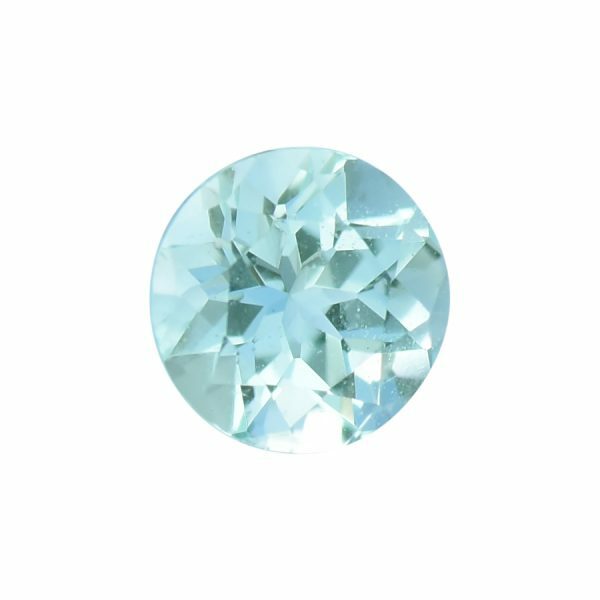 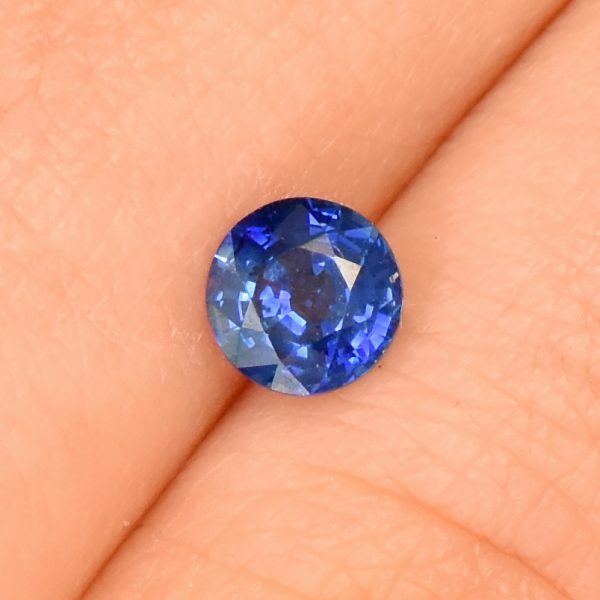 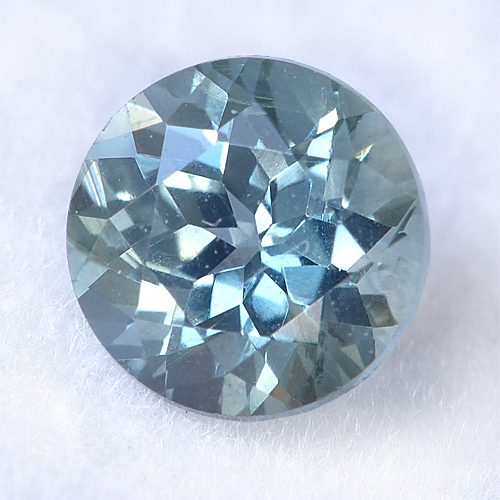 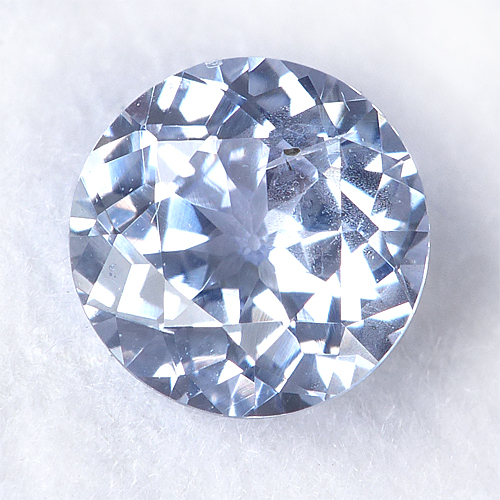 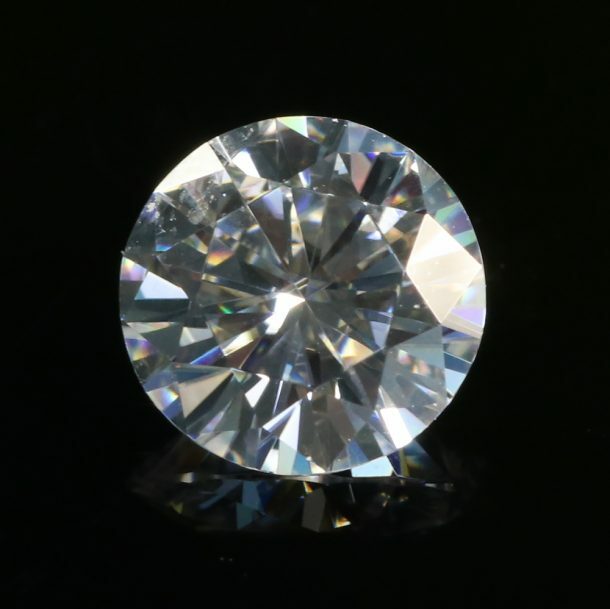 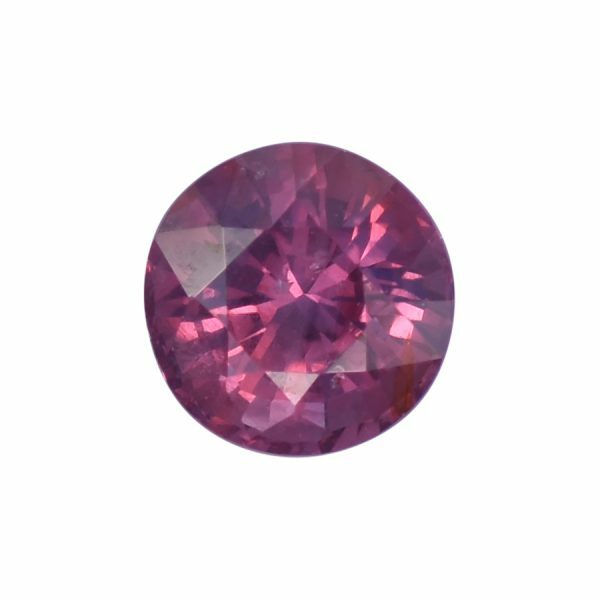 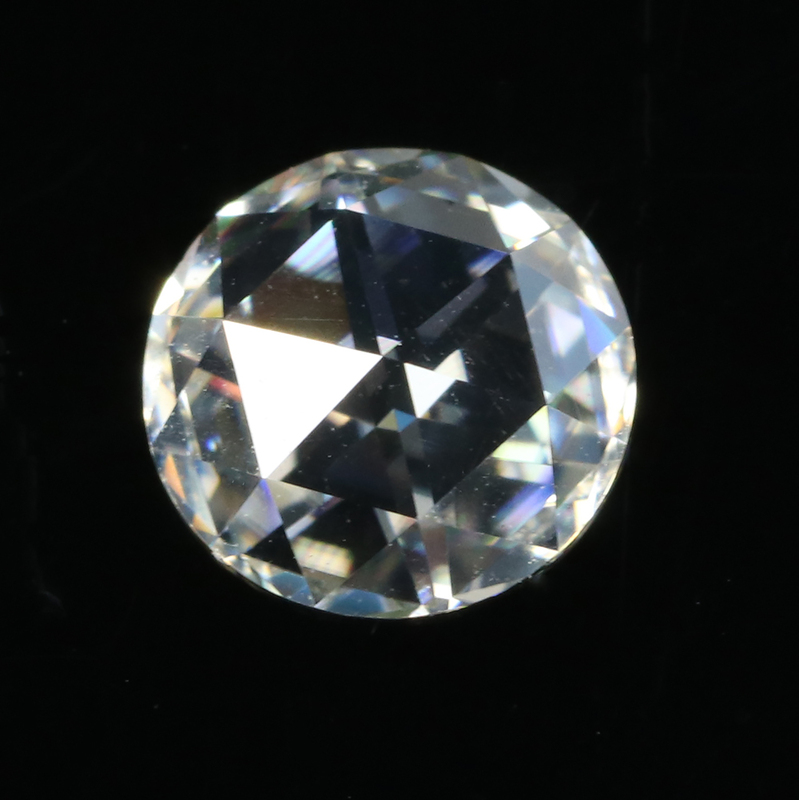 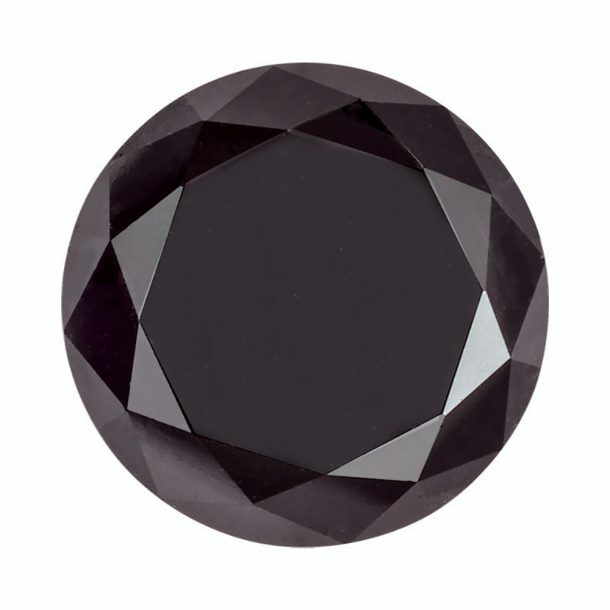 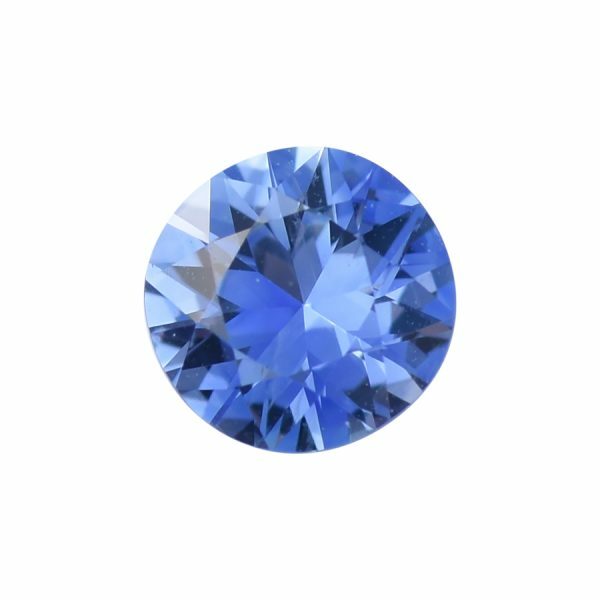 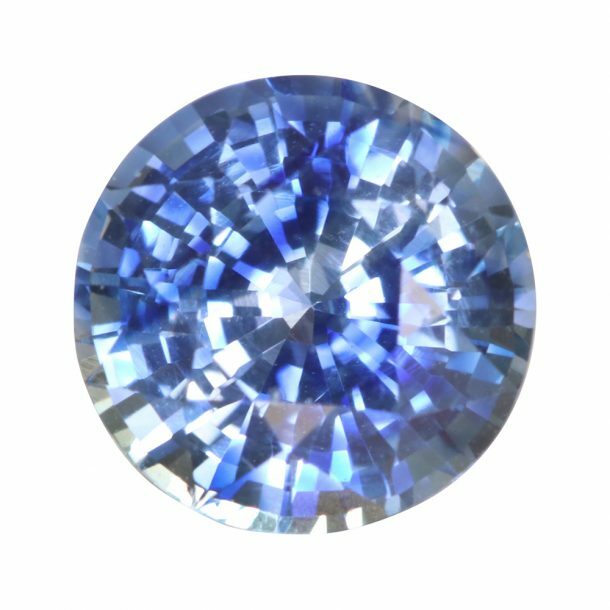 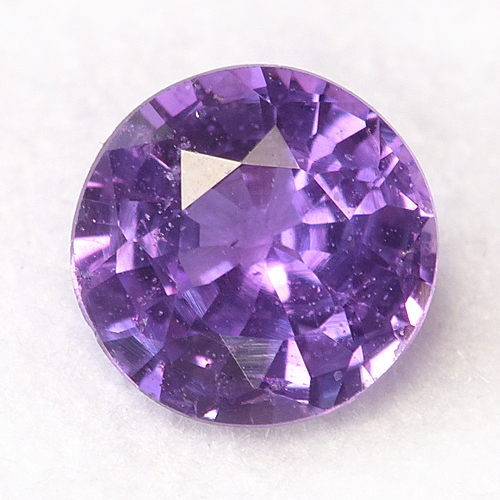 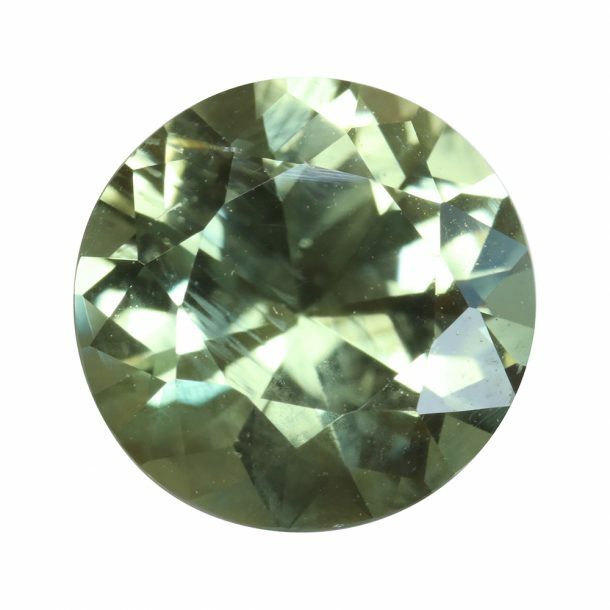 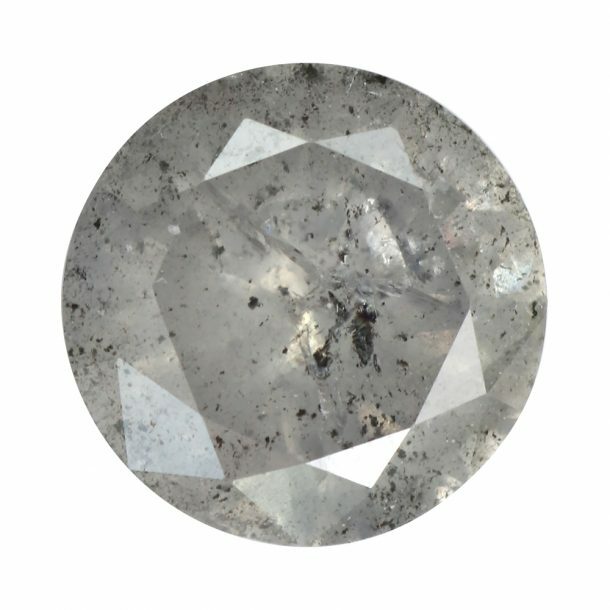 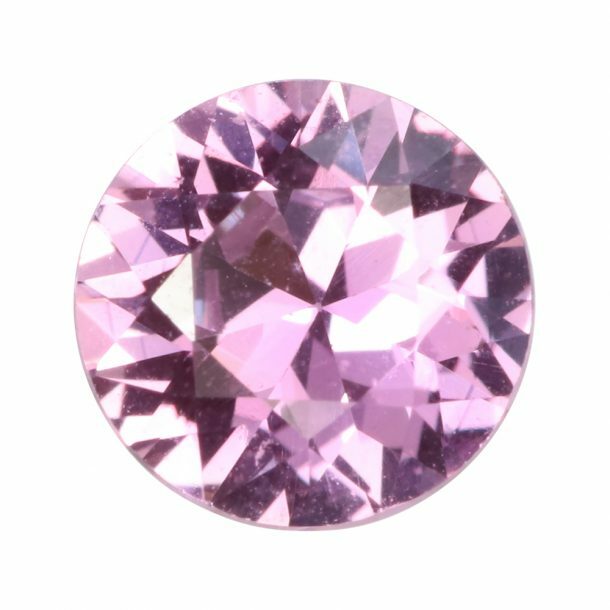 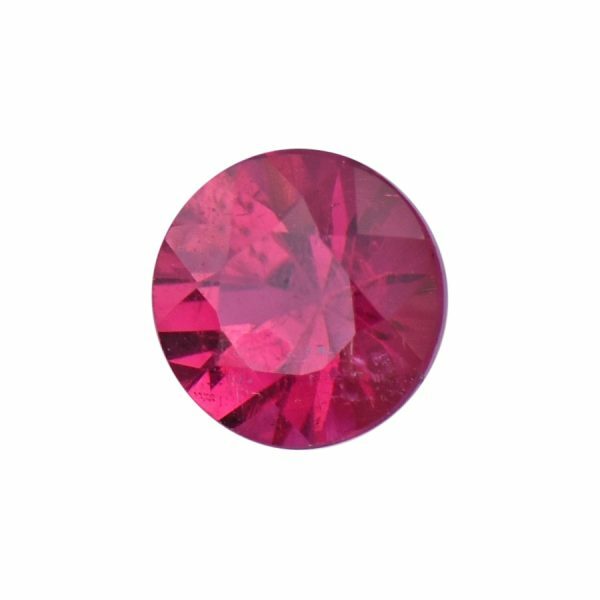 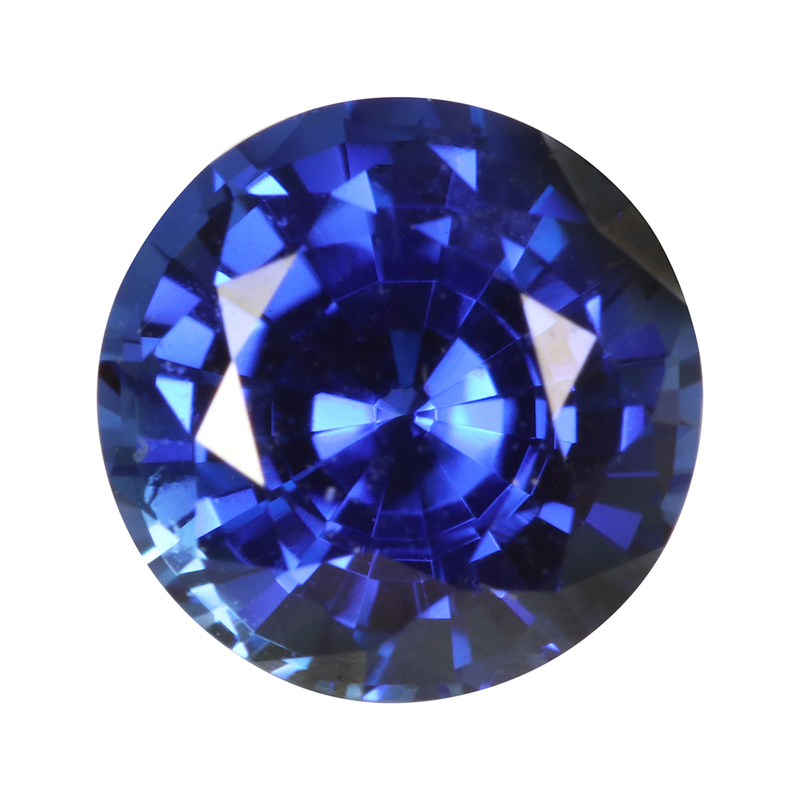 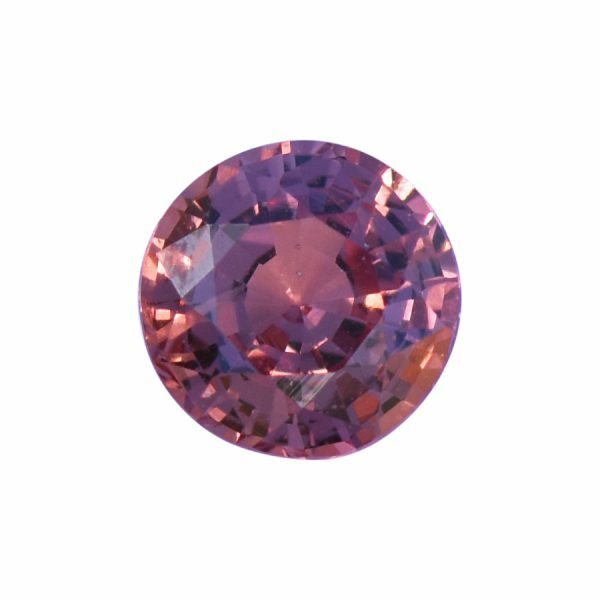 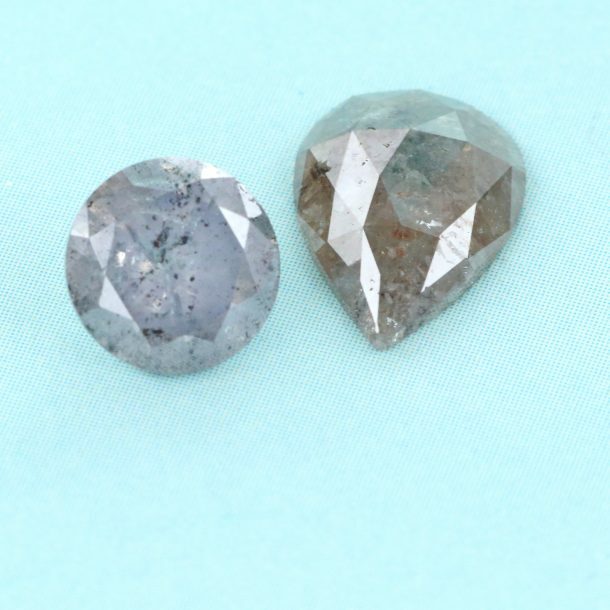 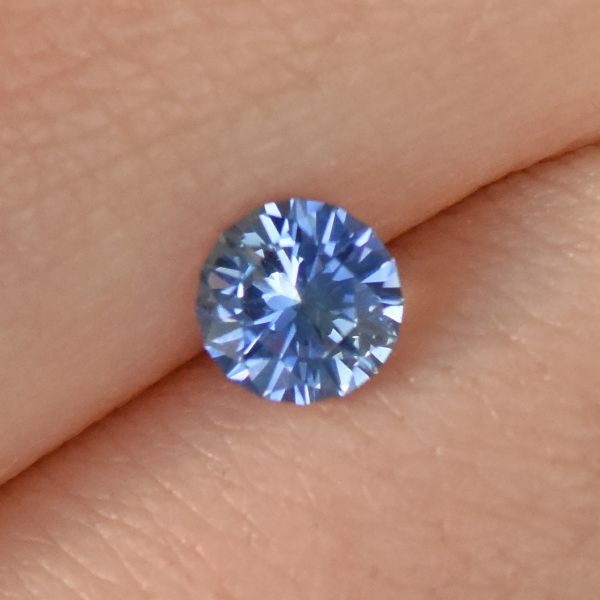 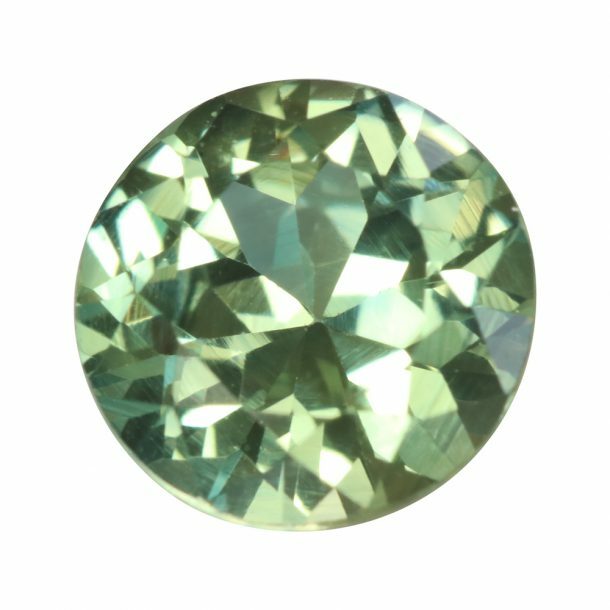 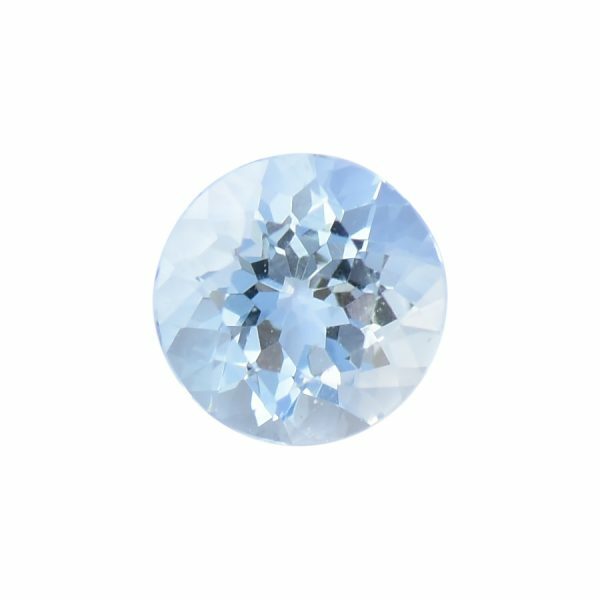 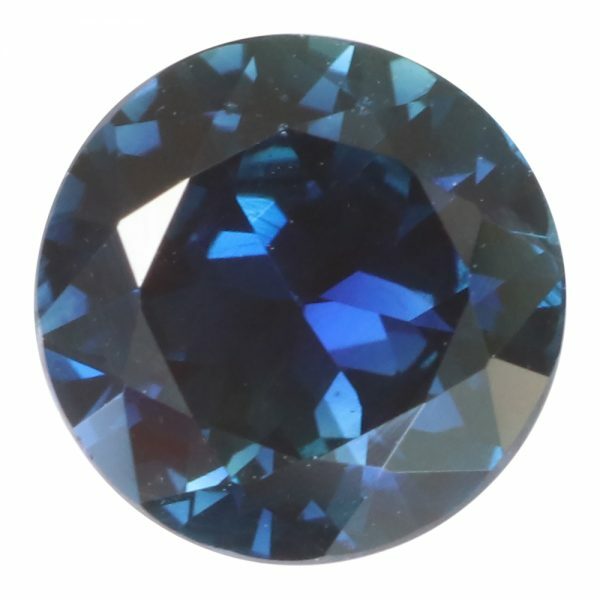 Gemstones come in a variety of shapes, sizes, colours and cuts to bring your bespoke jewellery design to life.